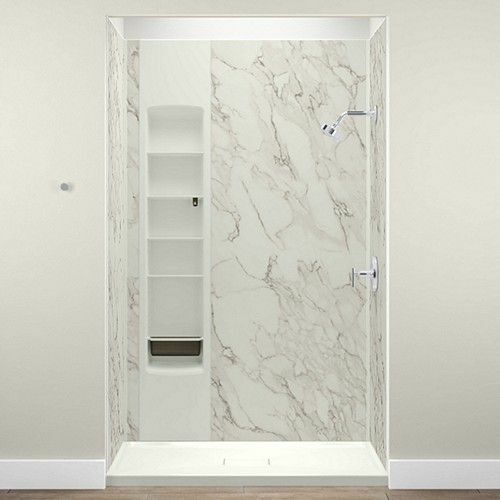 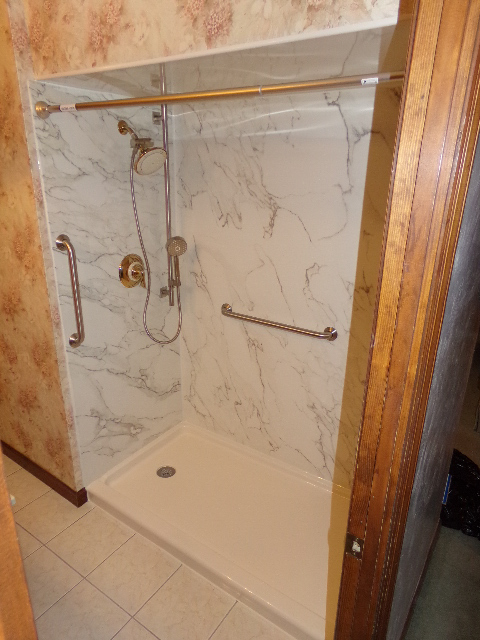 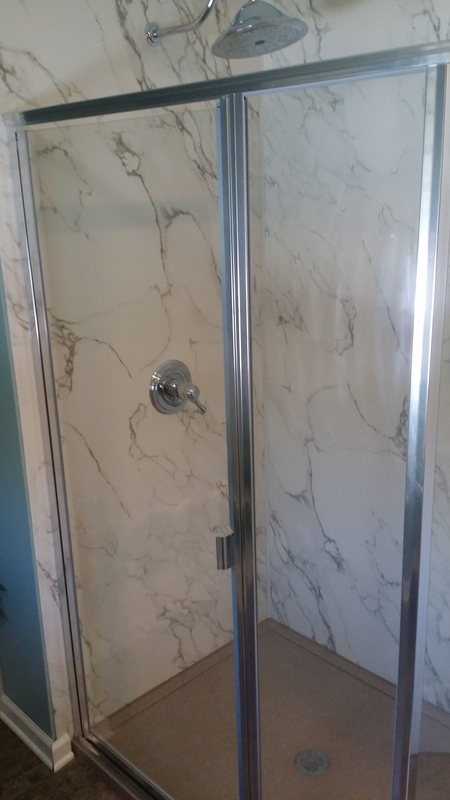 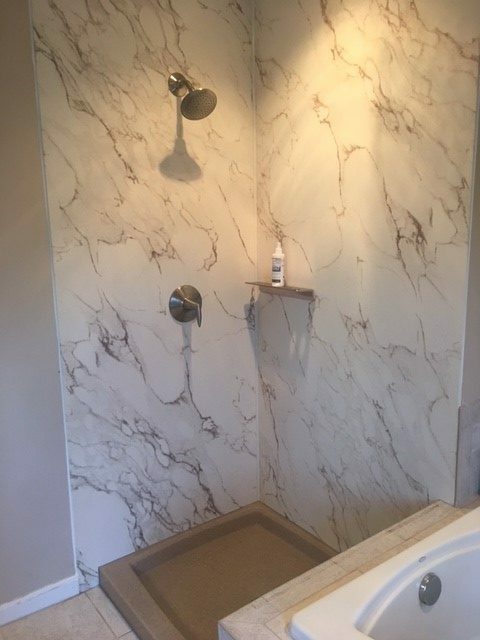 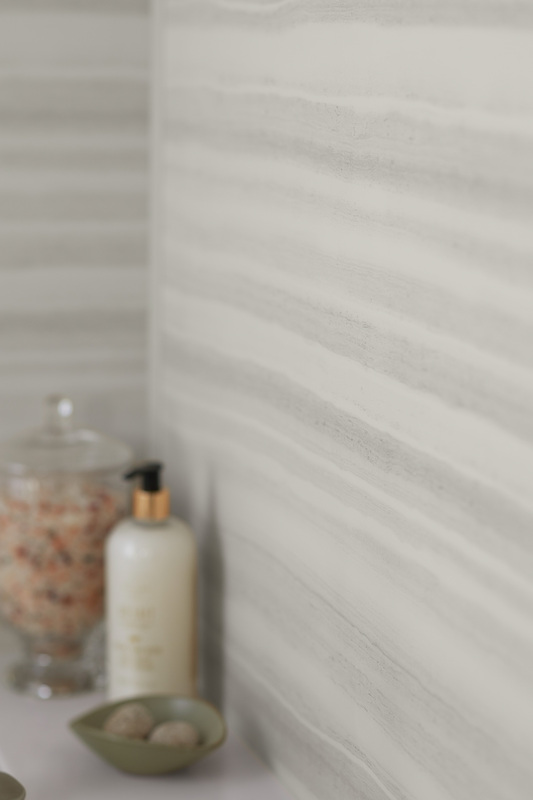 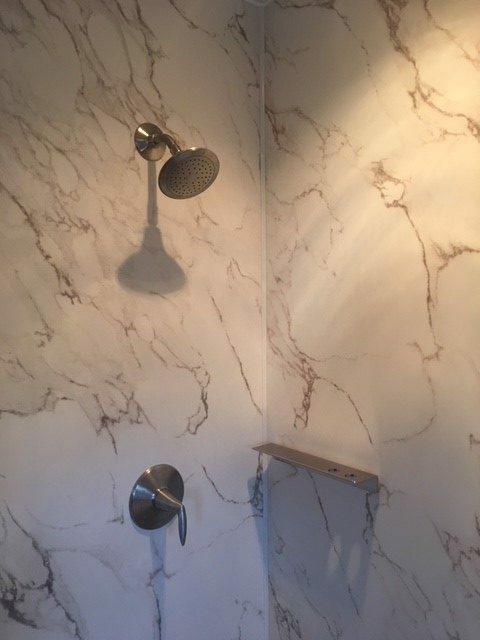 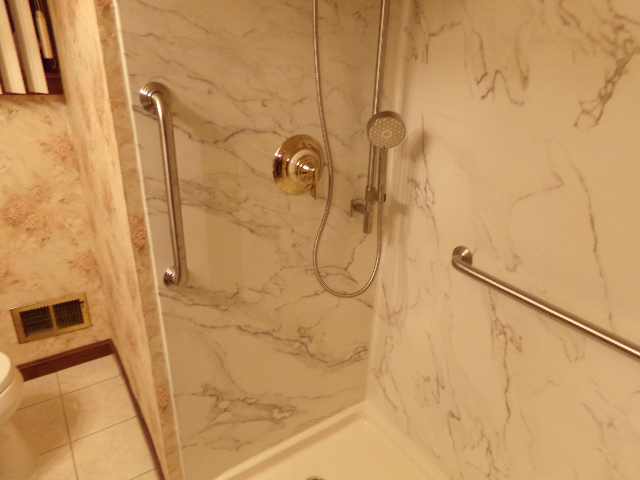 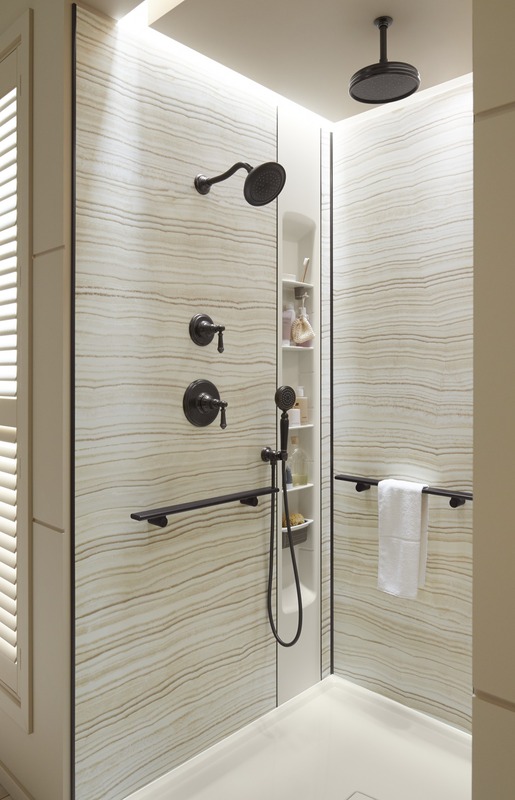 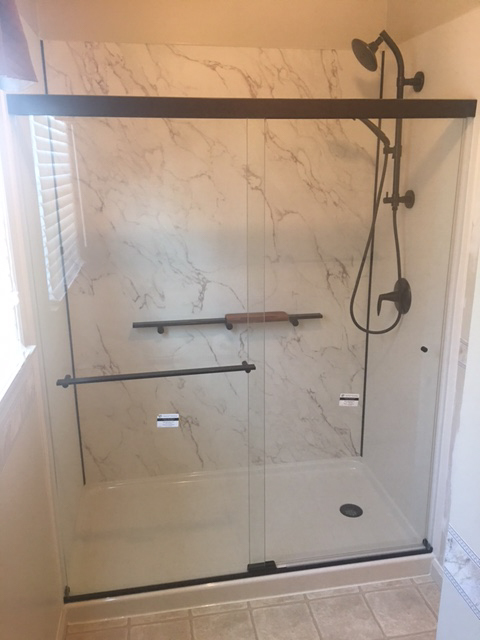 Home Smart installs luxury marble showers designed by Kohler. 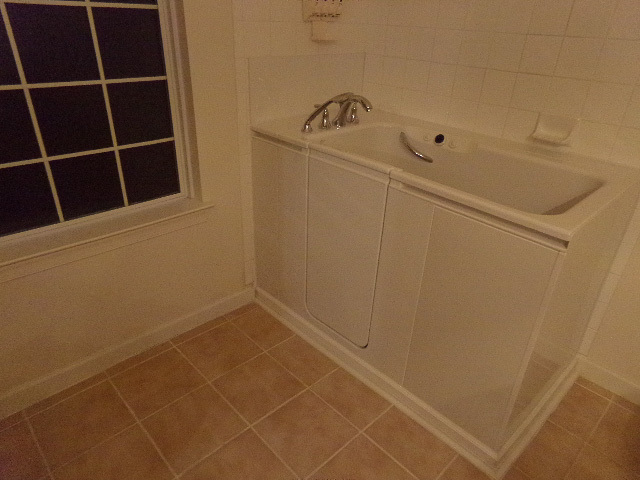 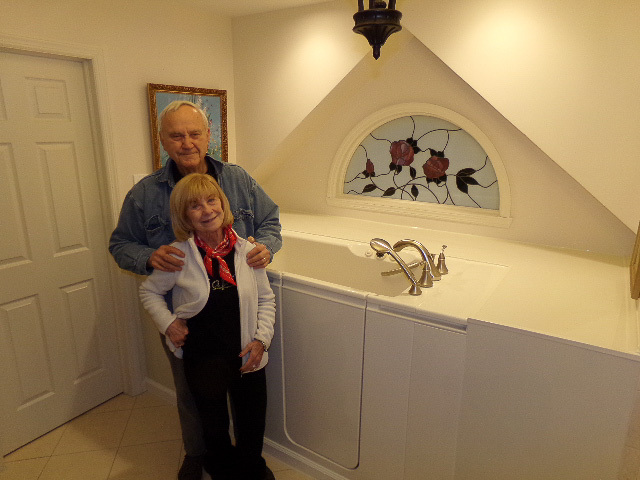 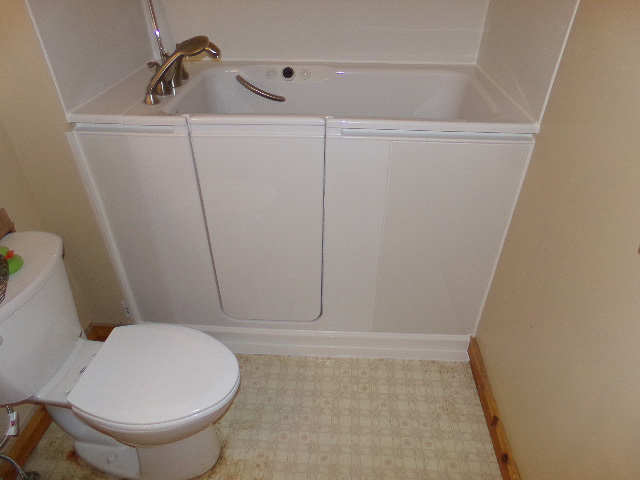 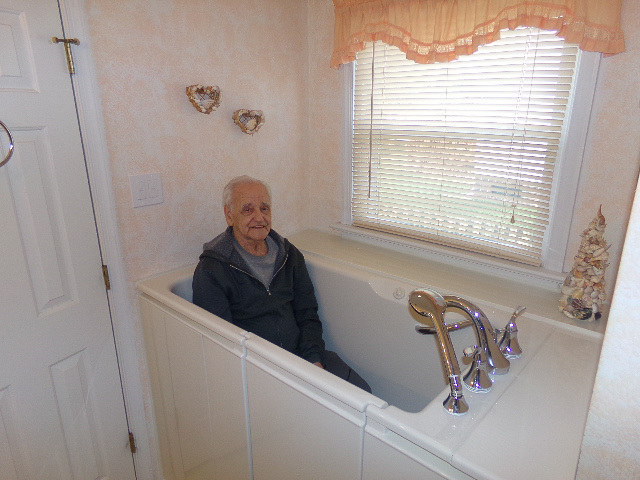 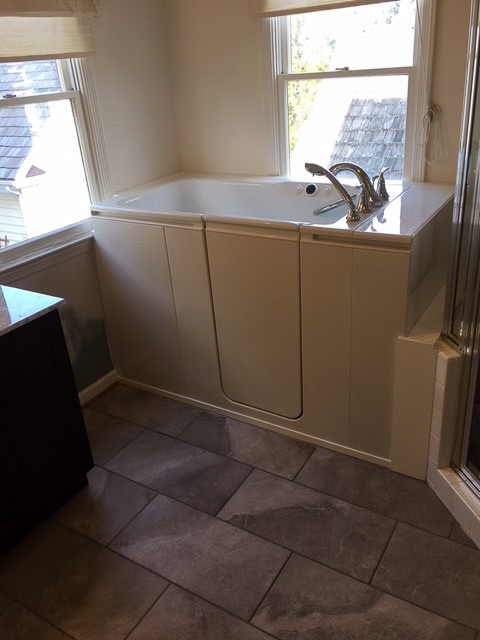 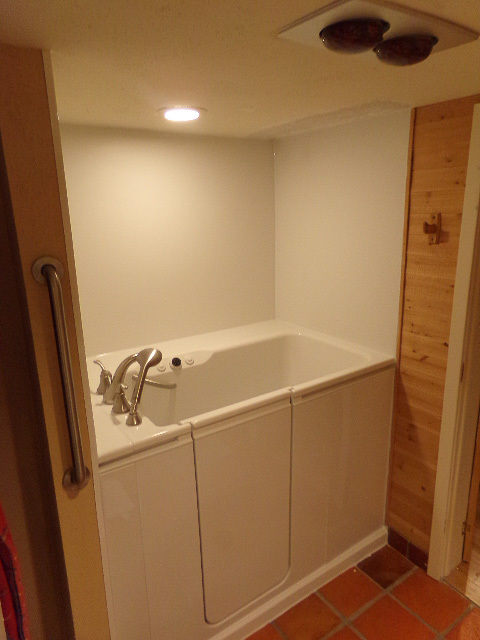 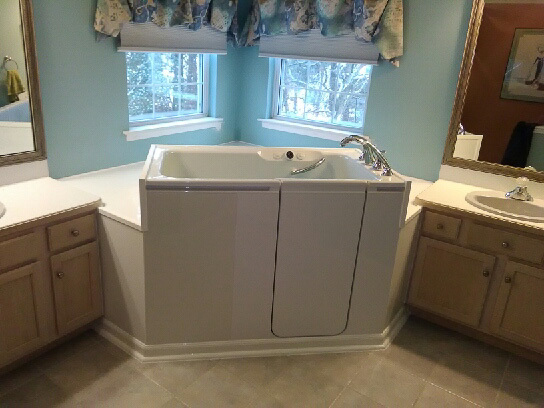 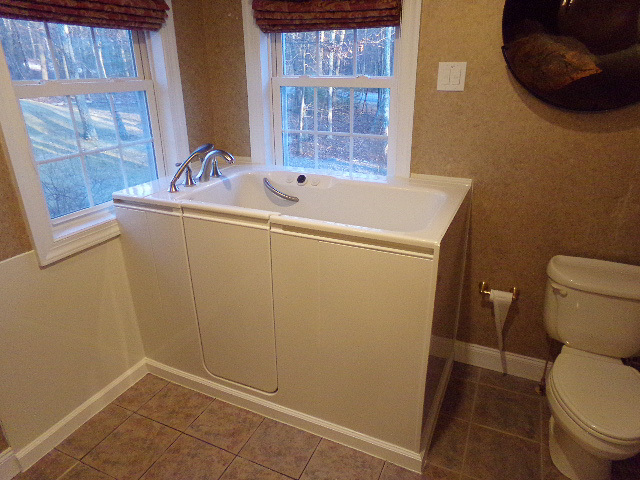 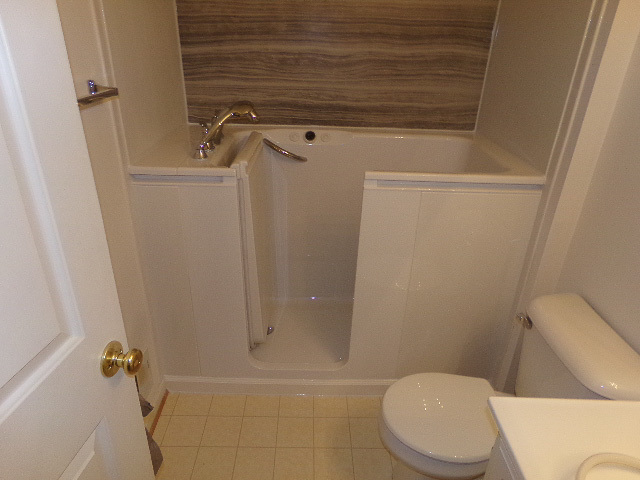 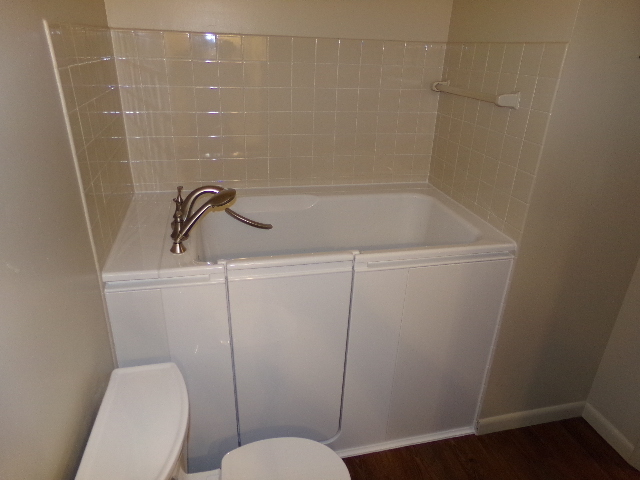 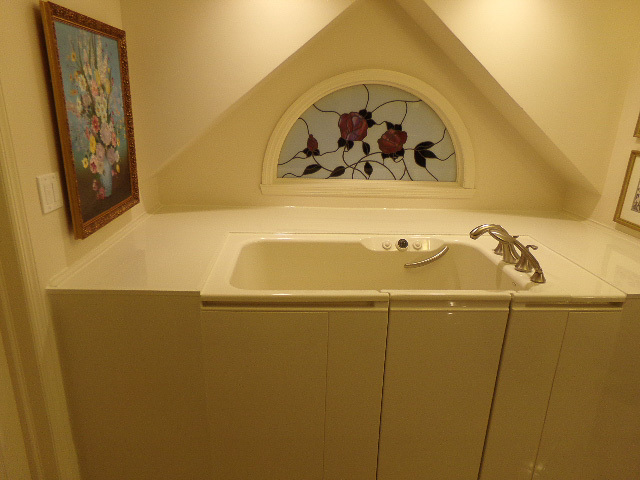 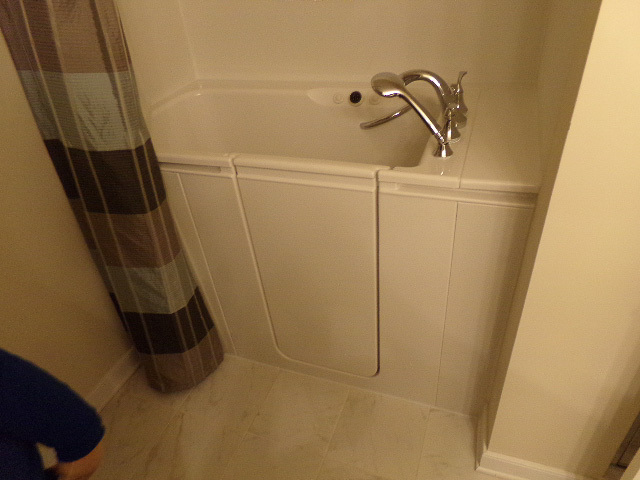 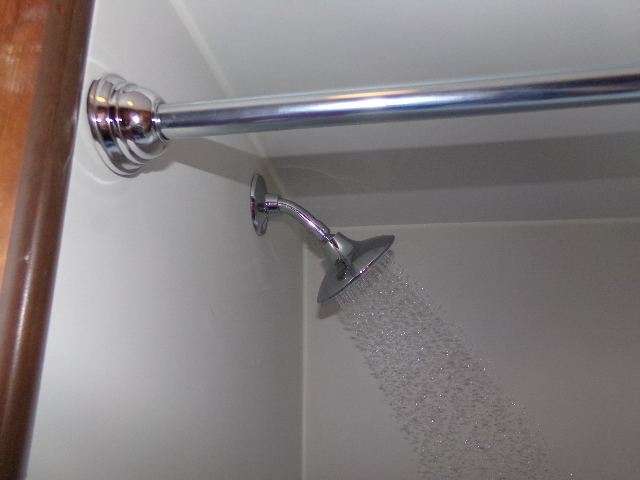 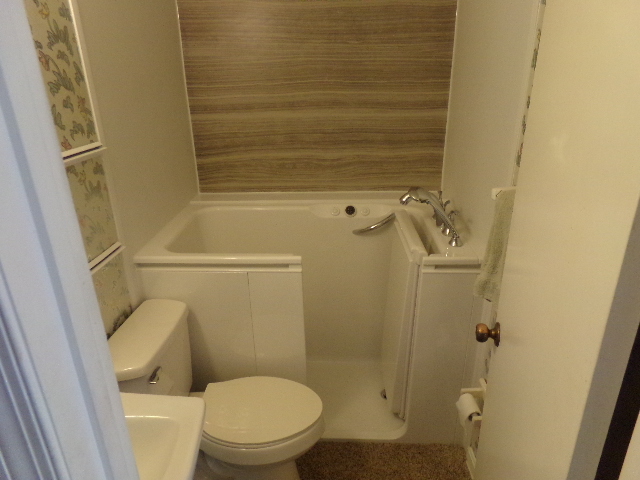 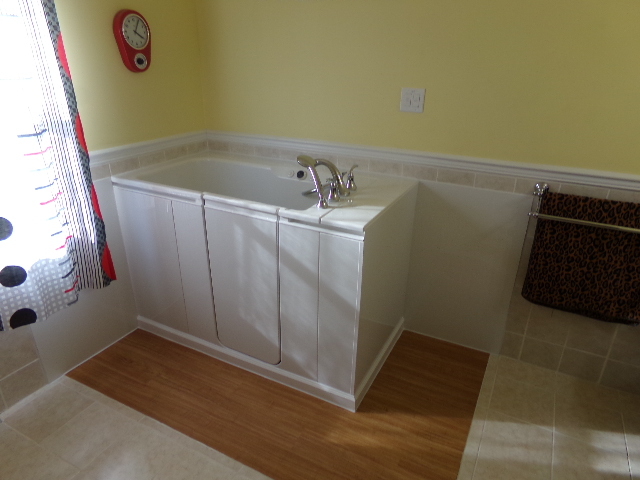 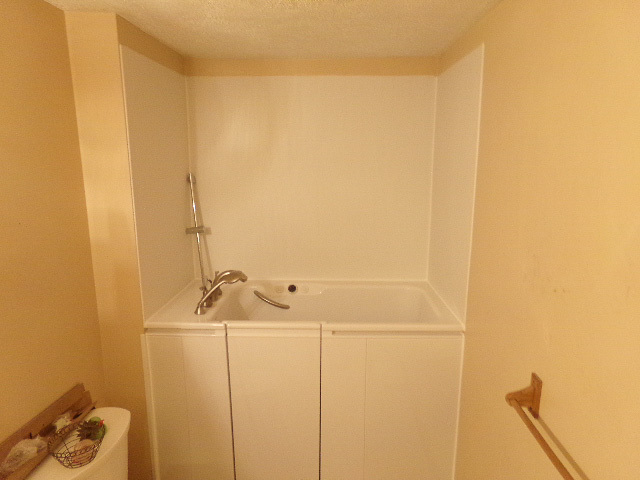 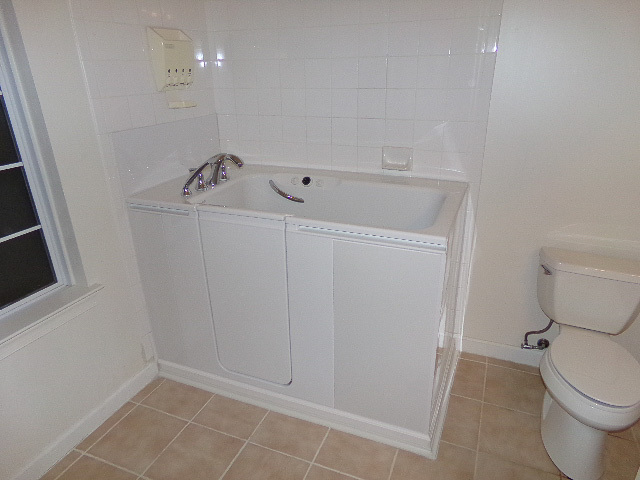 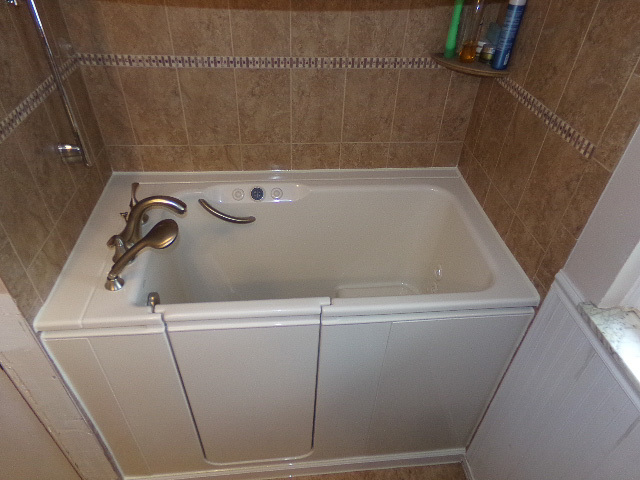 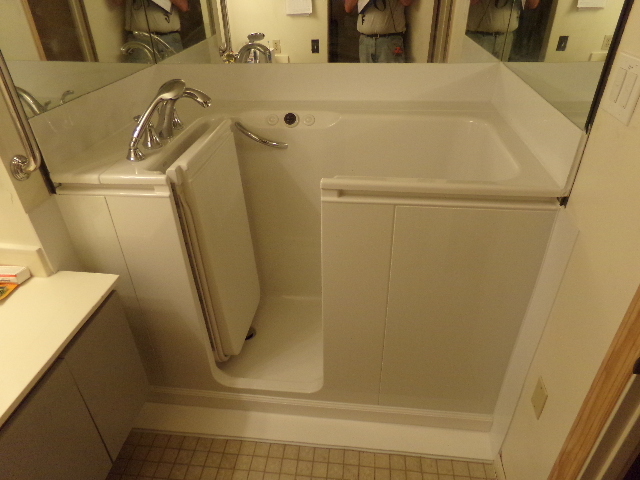 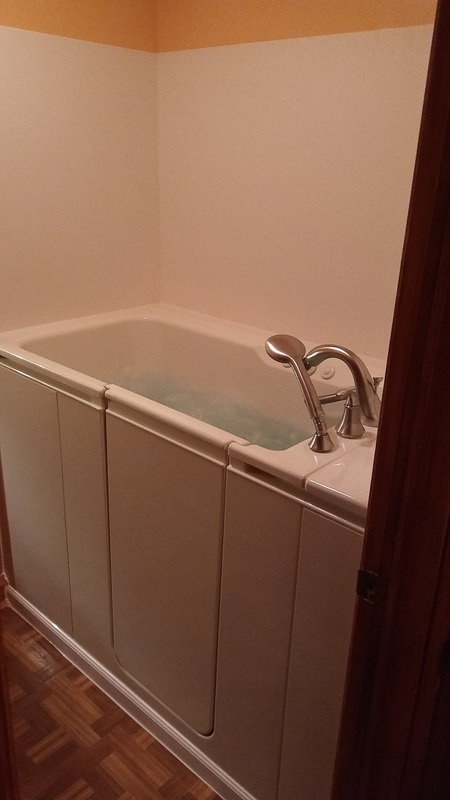 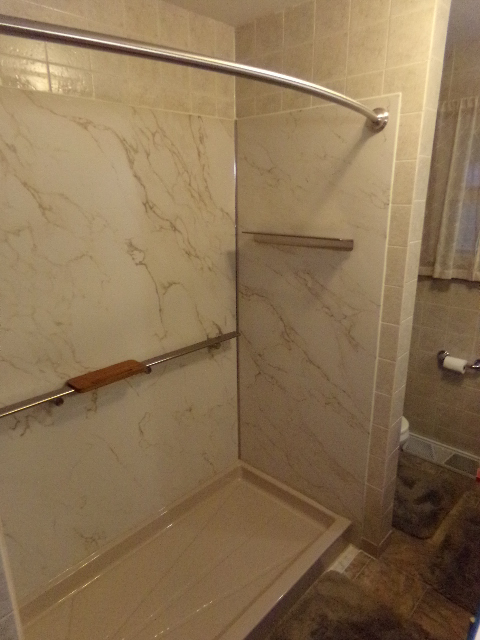 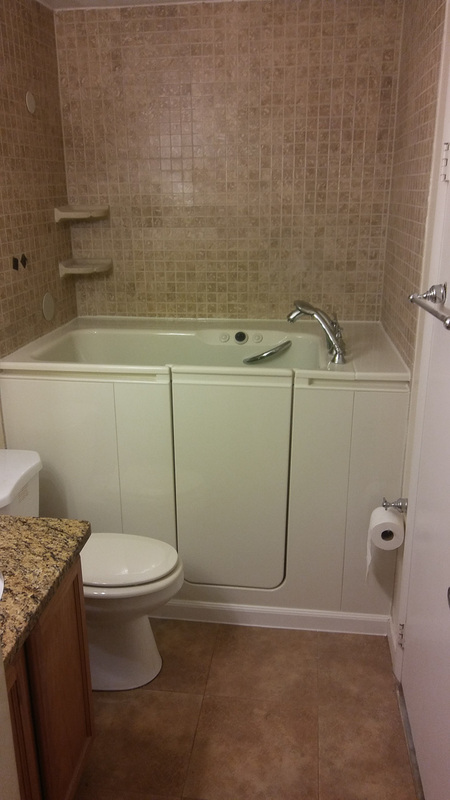 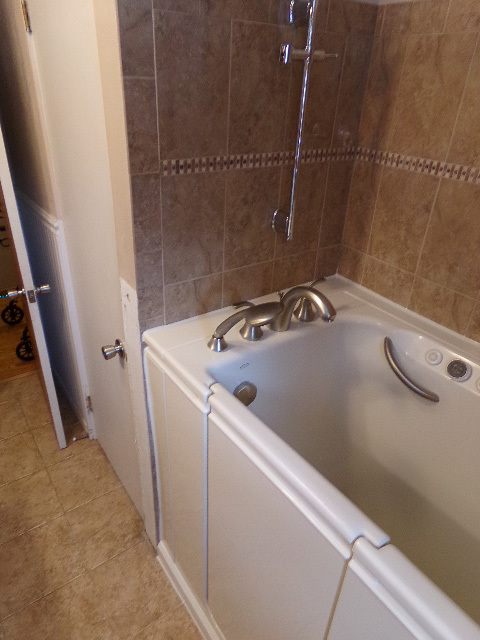 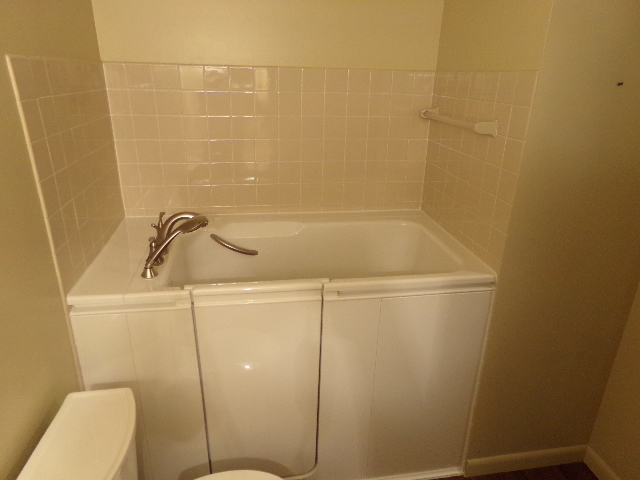 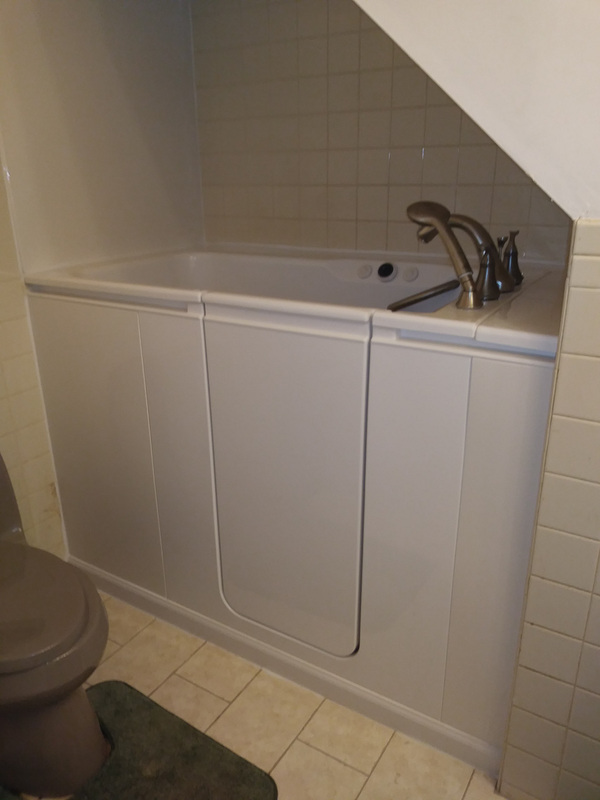 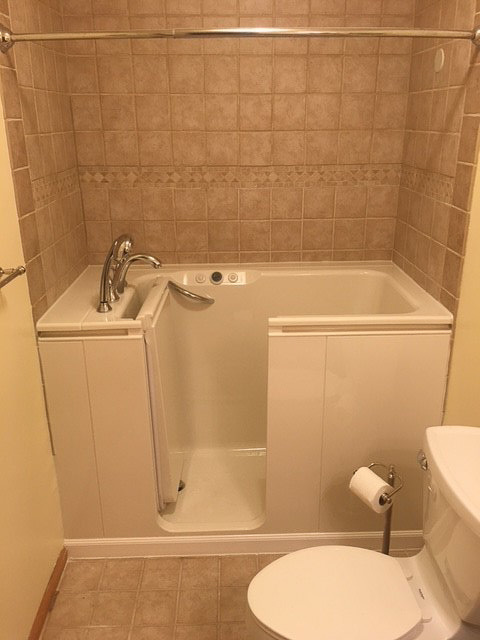 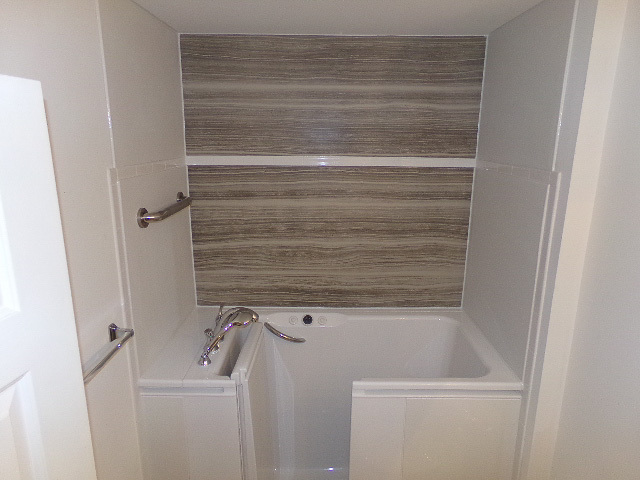 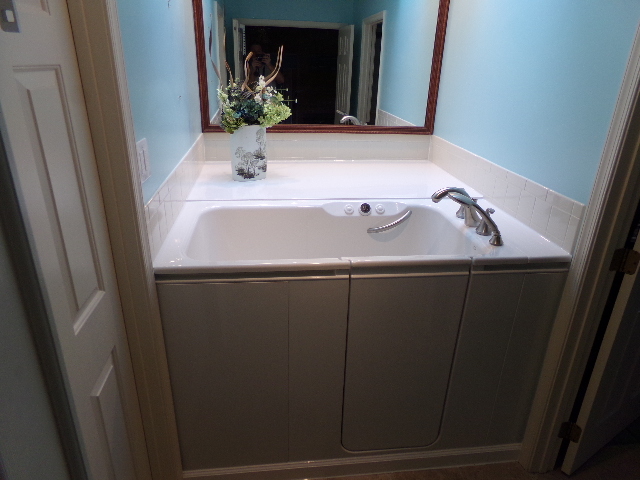 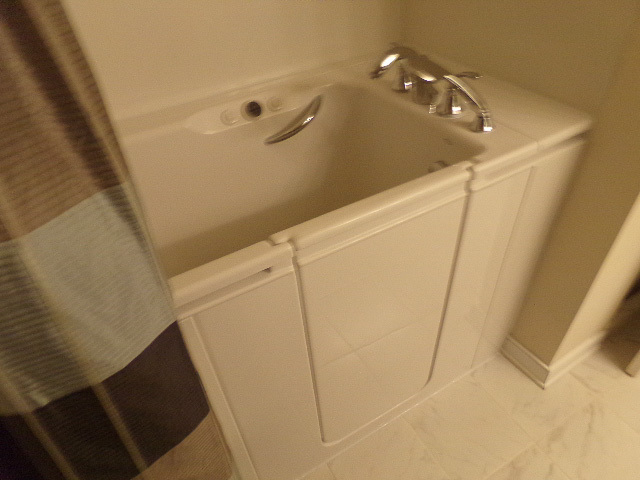 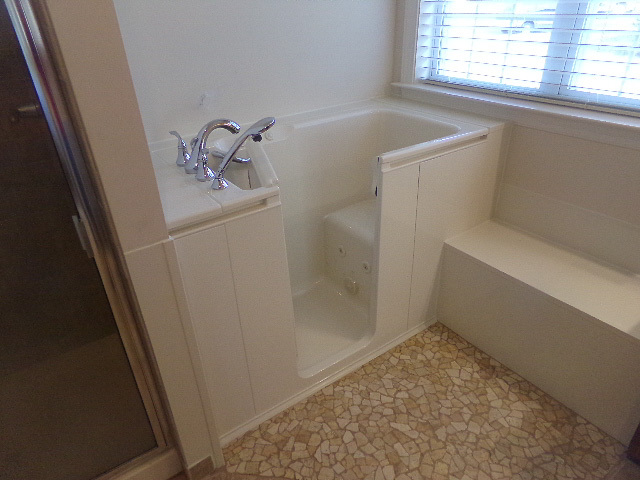 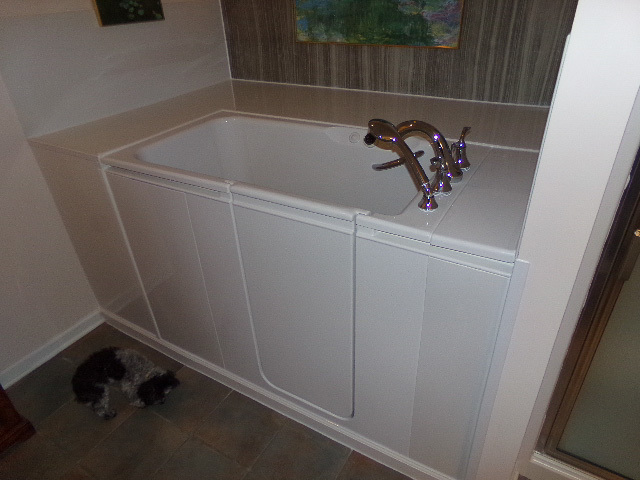 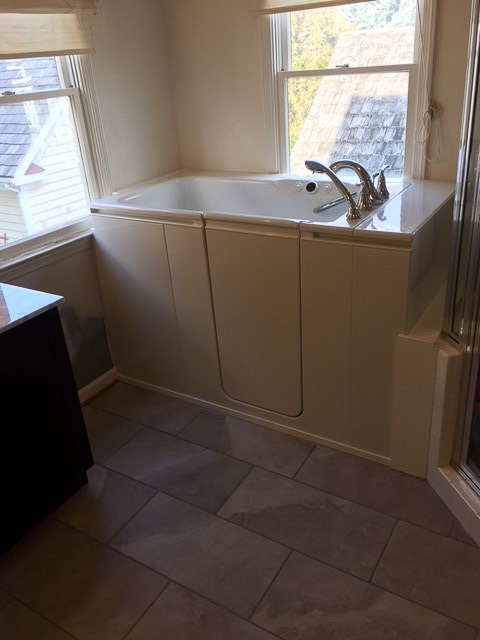 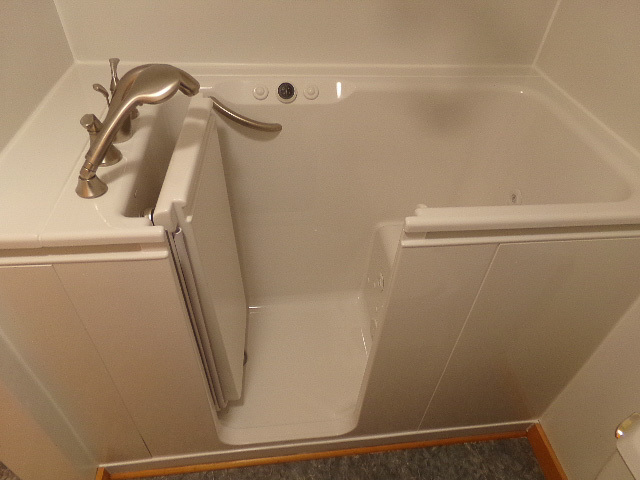 At Home Smart, we’re proud to provide a bathroom remodeling experience that truly puts our customers first. 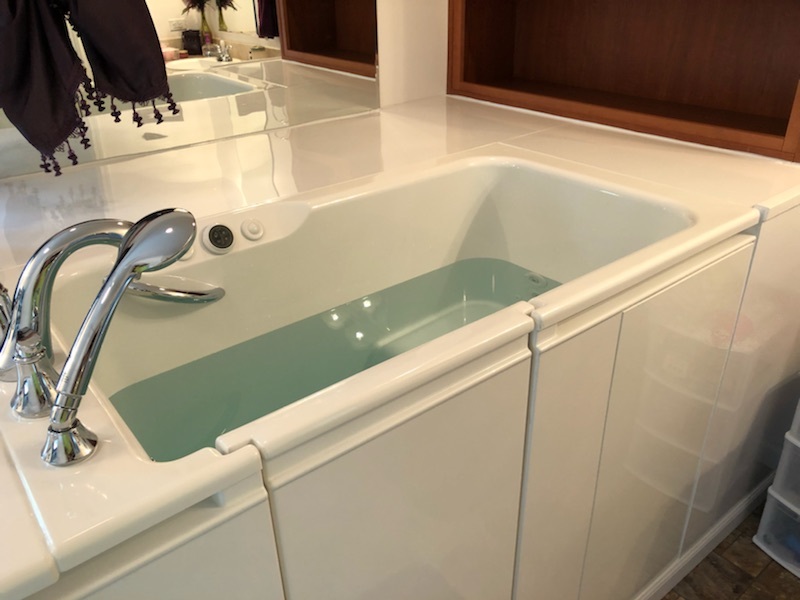 From the time of your initial consultation until we’ve cleaned up after completing your renovation, you can expect dedicated service every step of the way. 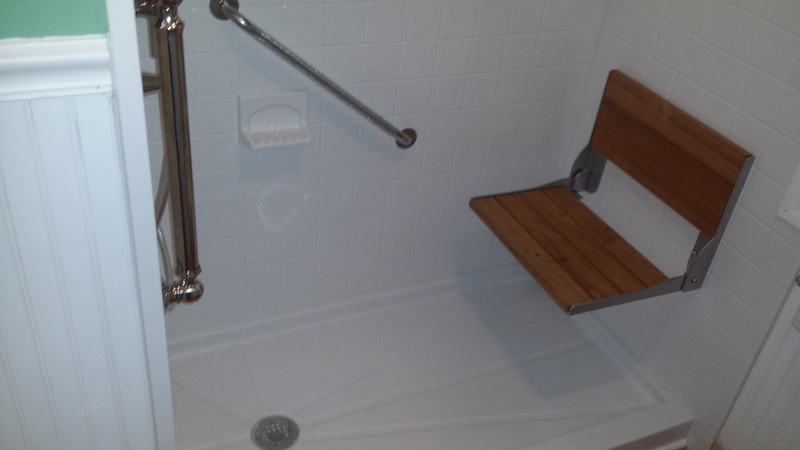 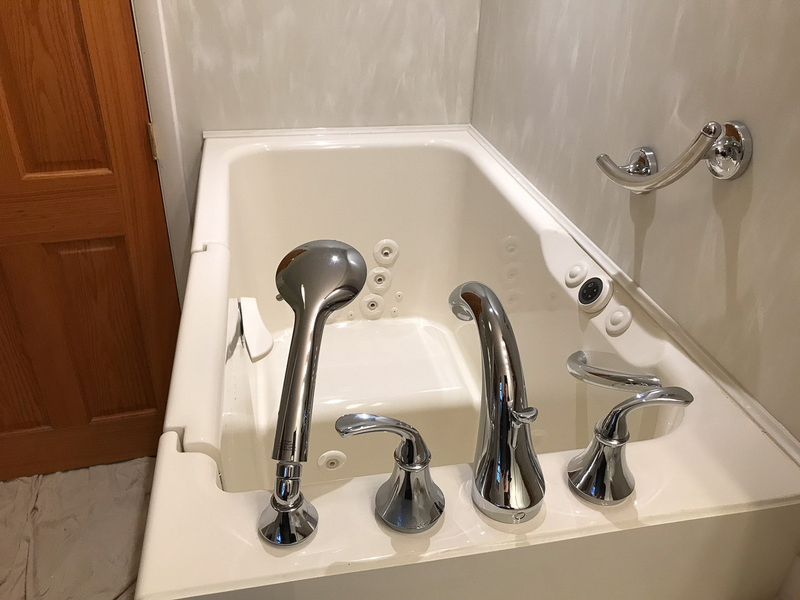 And, because choosing the right products and design features is key to getting a bathroom that you love, we place a heavy emphasis on helping you learn about your various remodeling options so that you can confidently make the best choices, whether it’s for a bathtub replacement, the surrounding wet-area walls, or a tub-to-shower conversion. 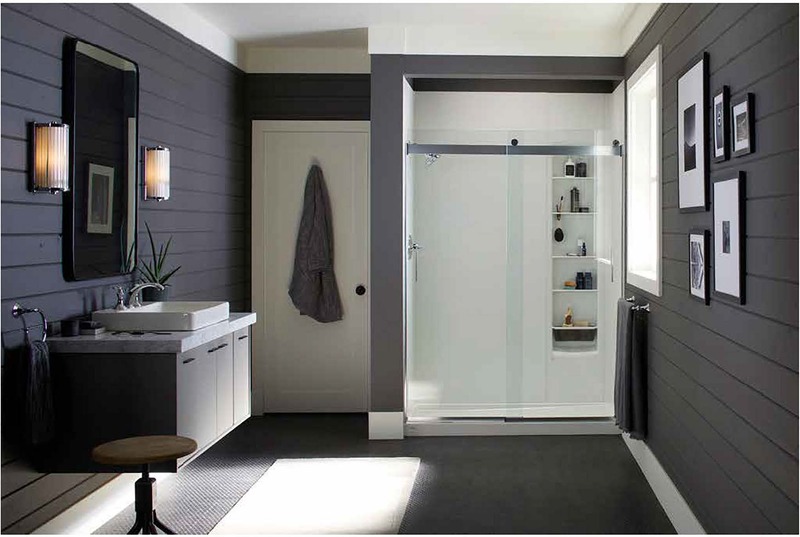 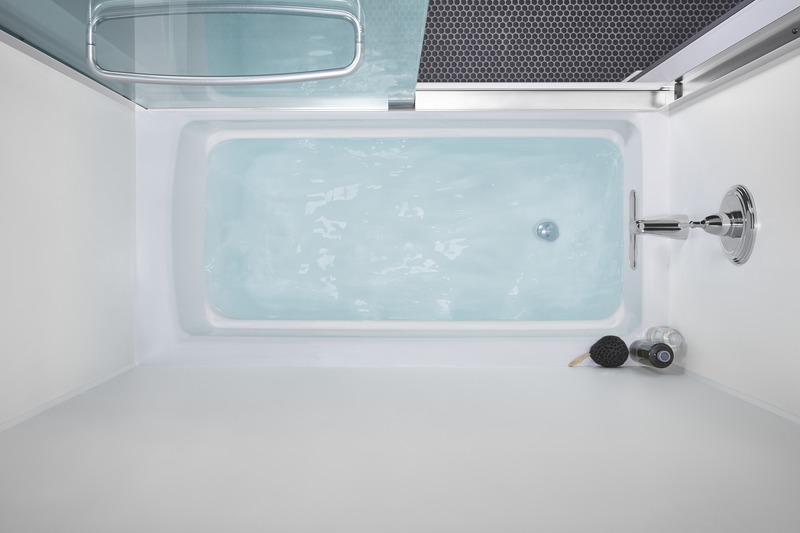 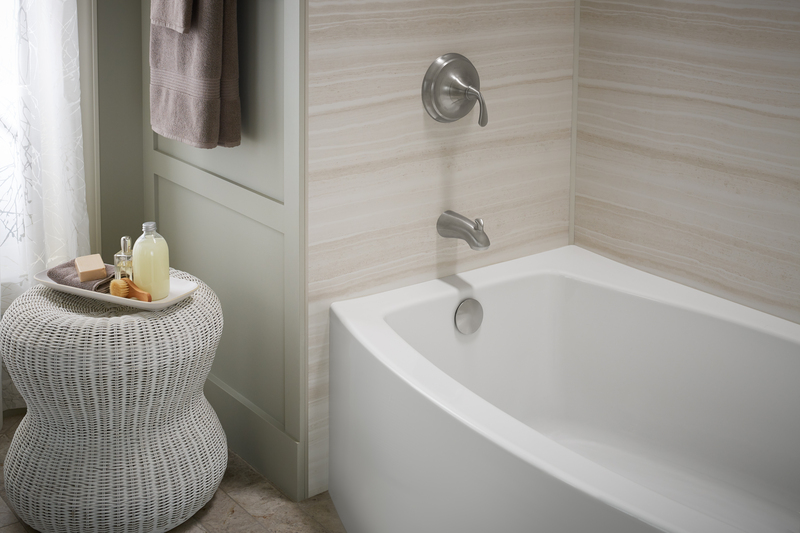 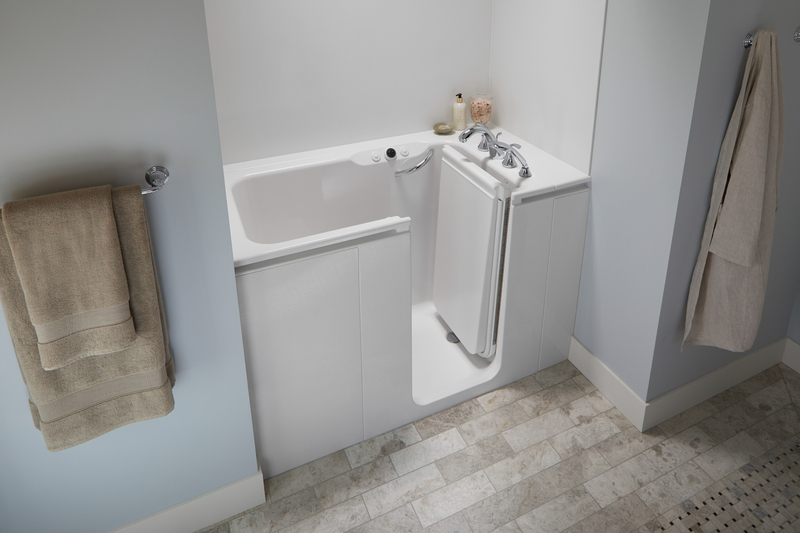 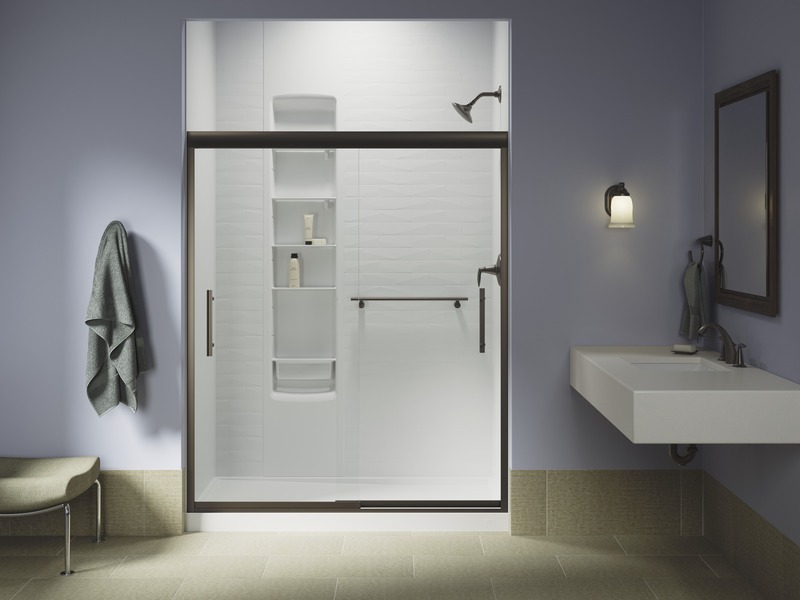 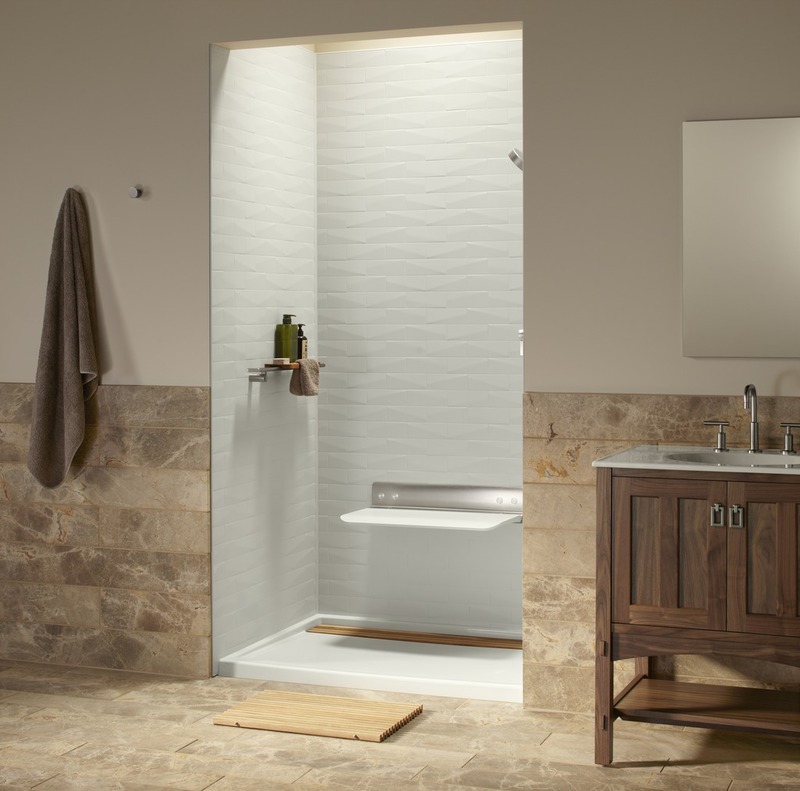 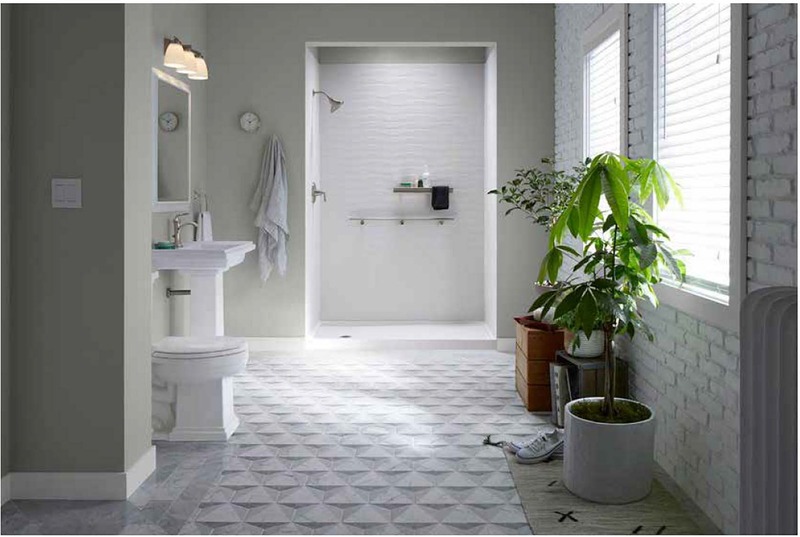 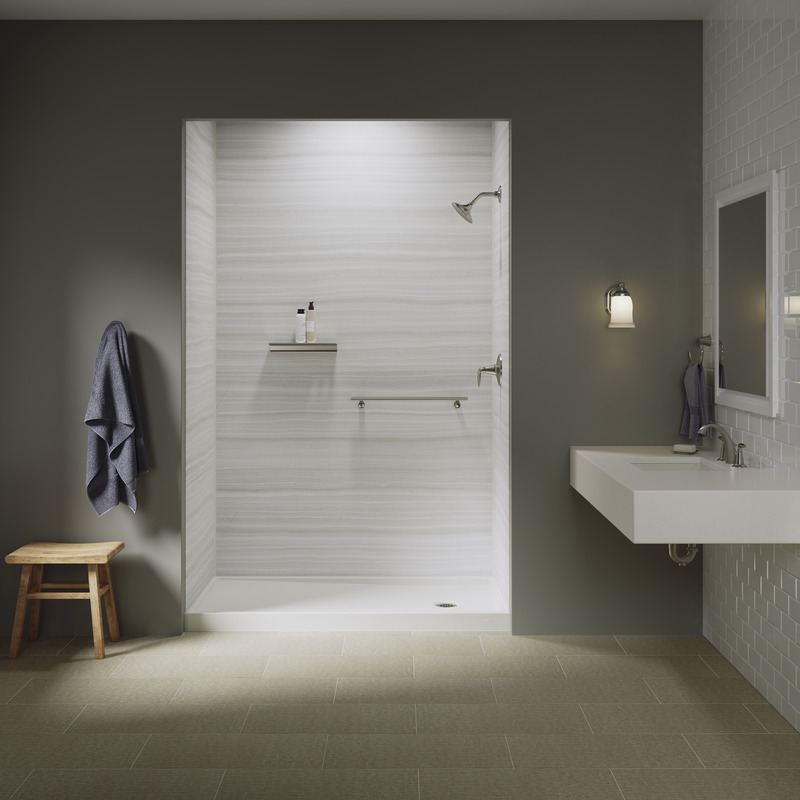 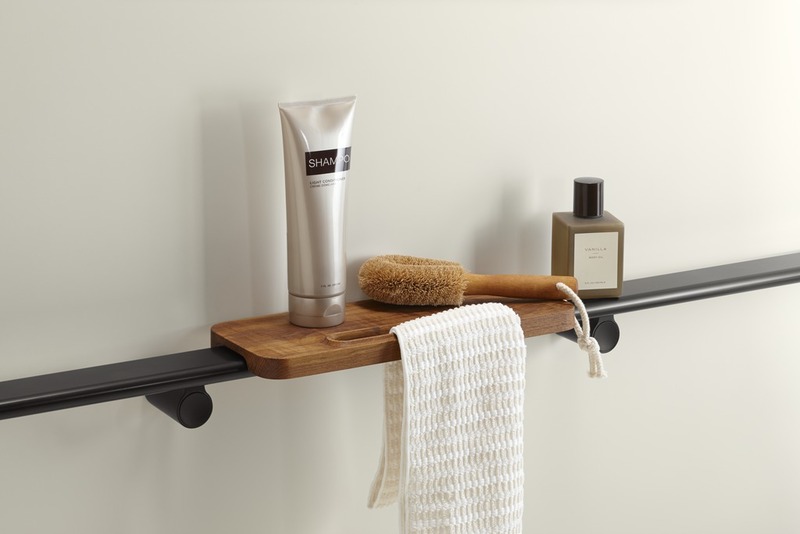 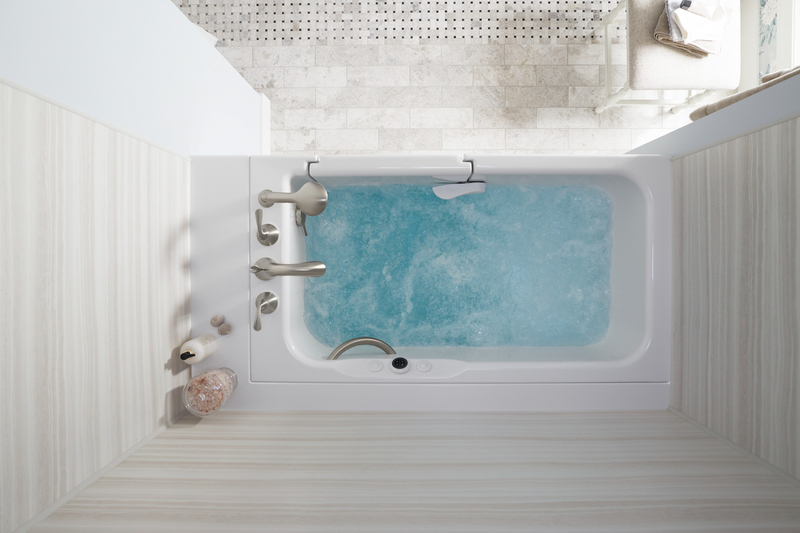 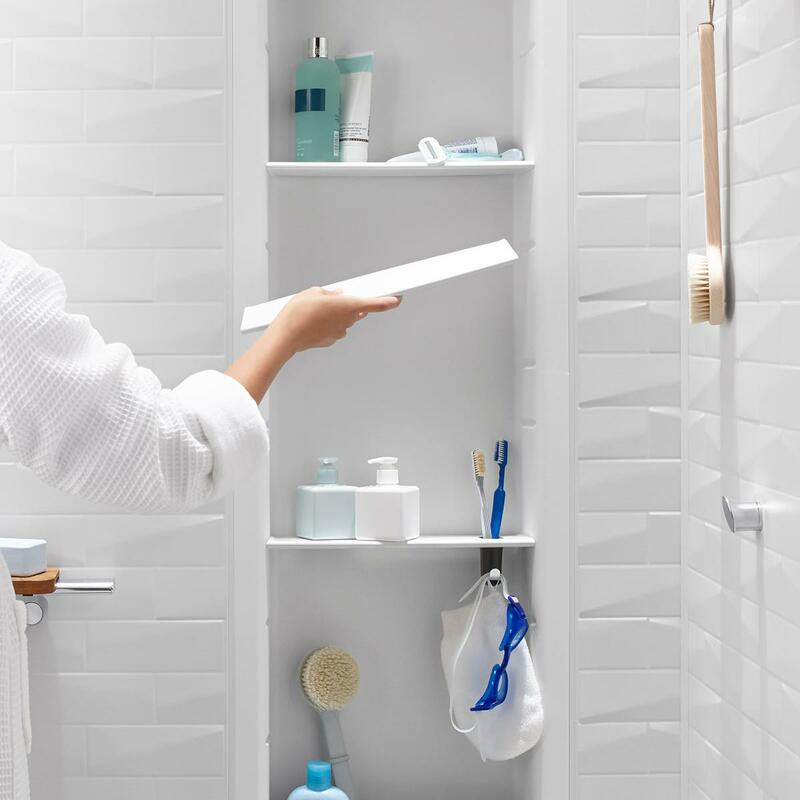 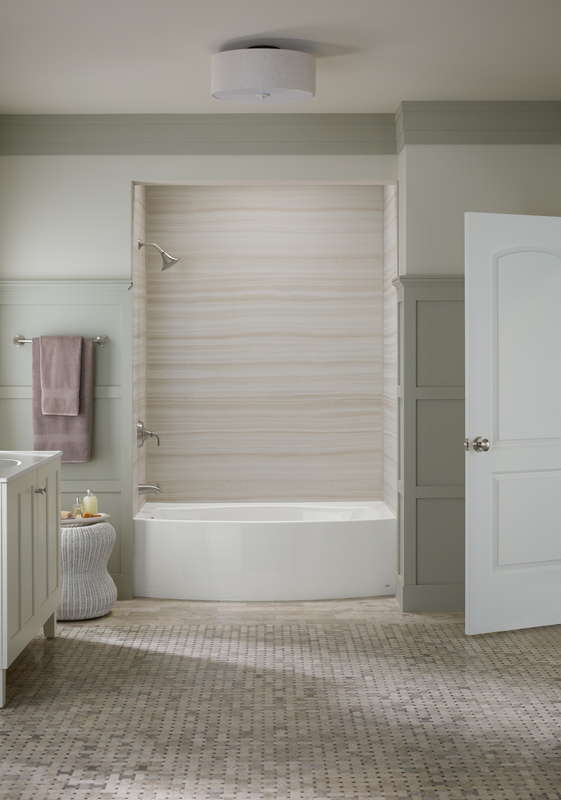 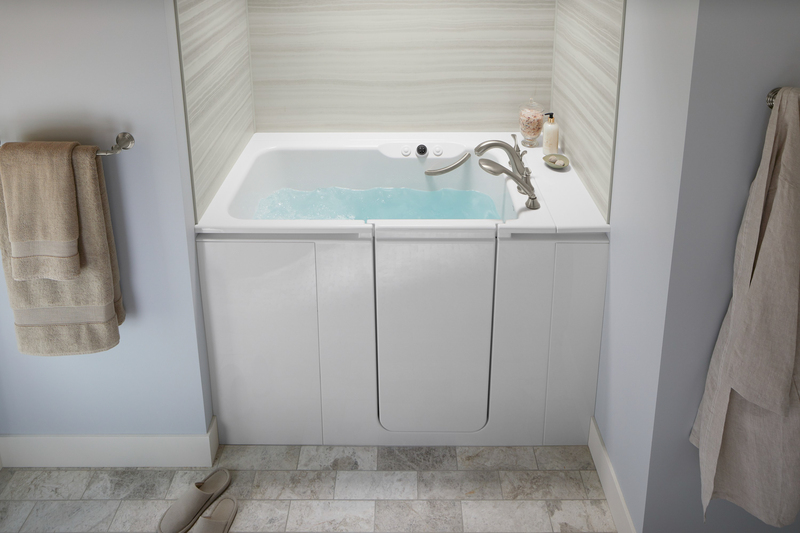 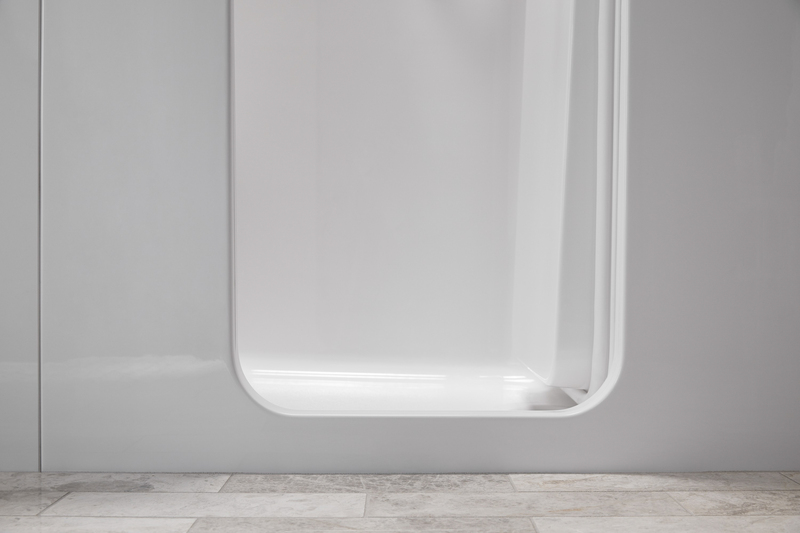 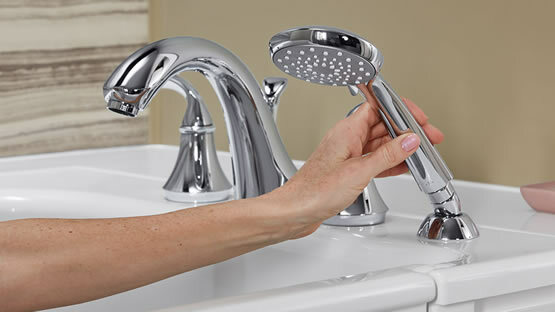 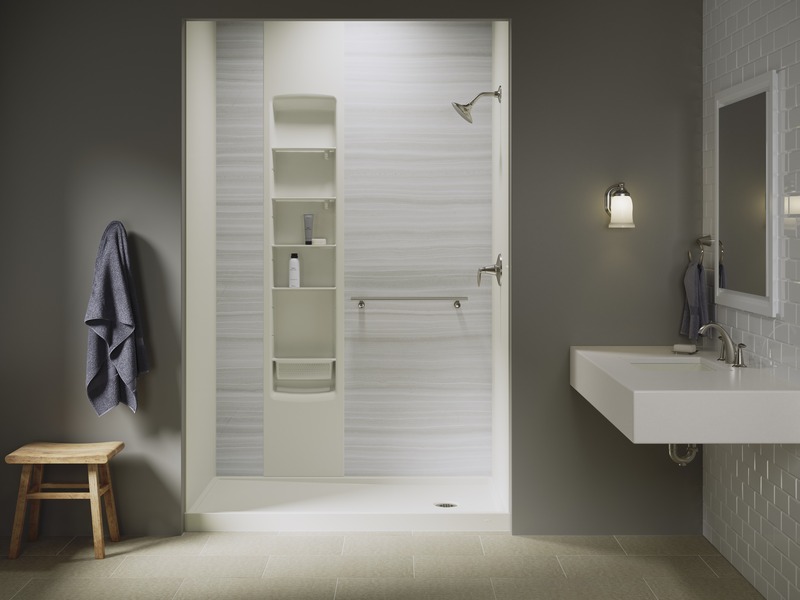 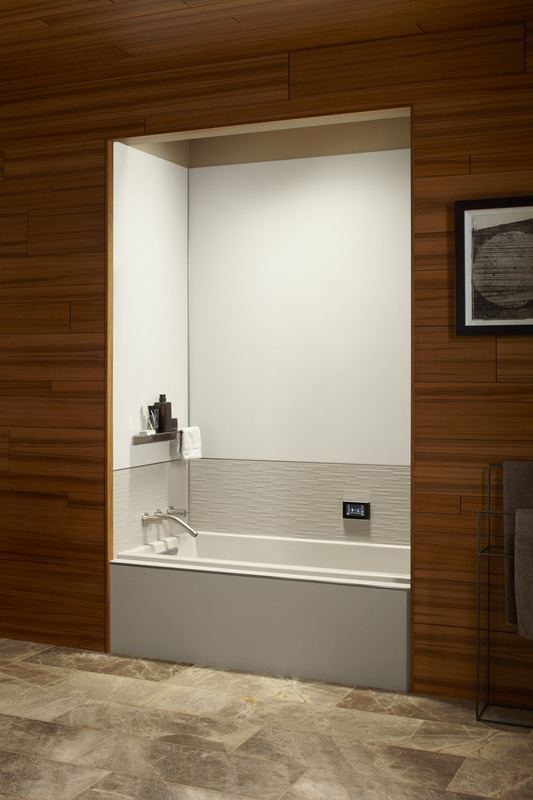 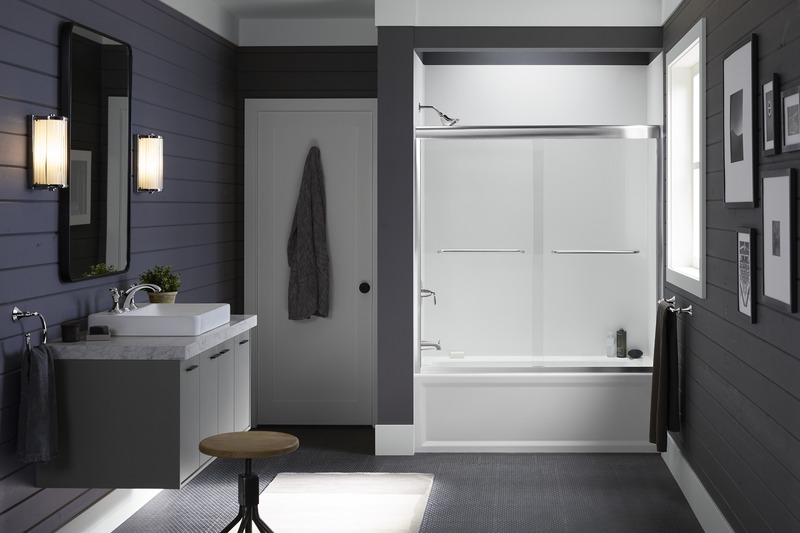 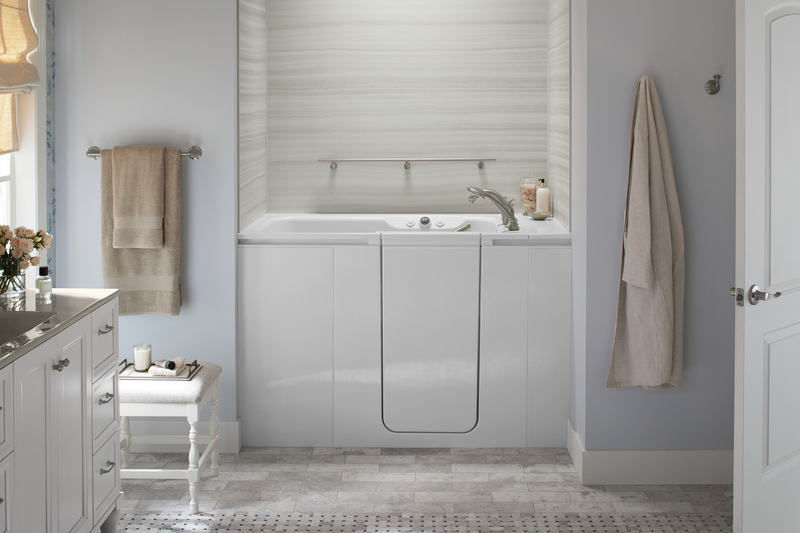 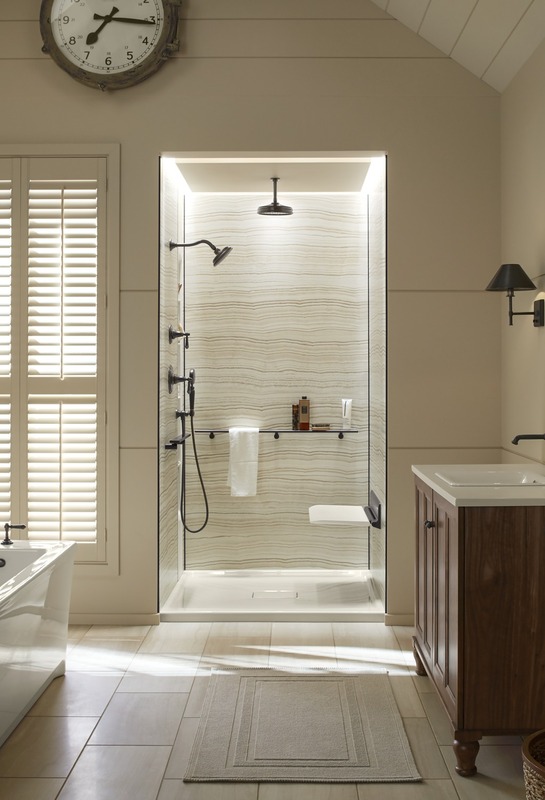 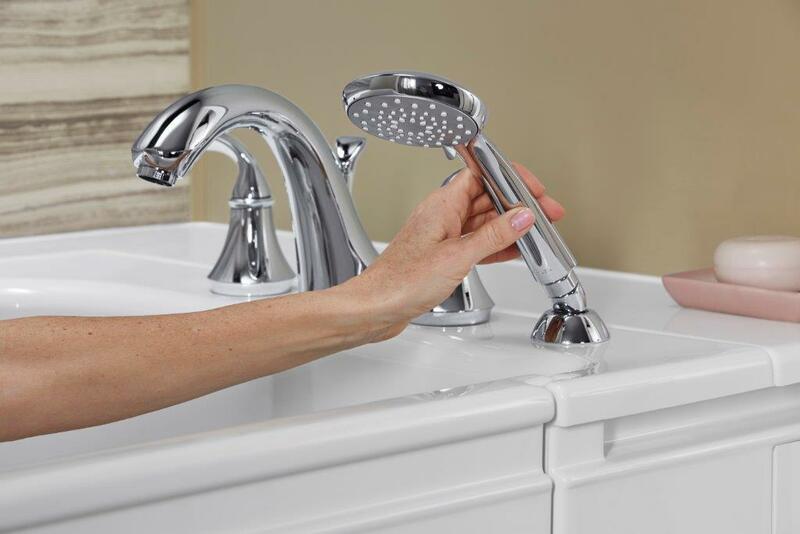 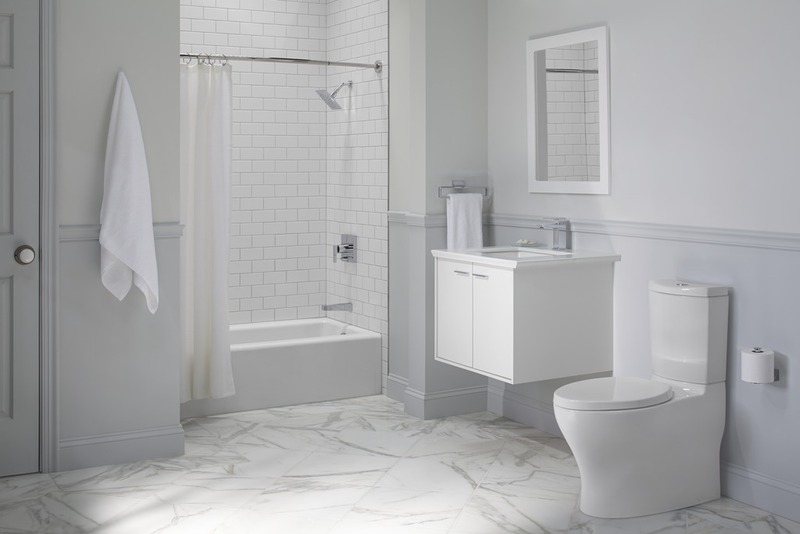 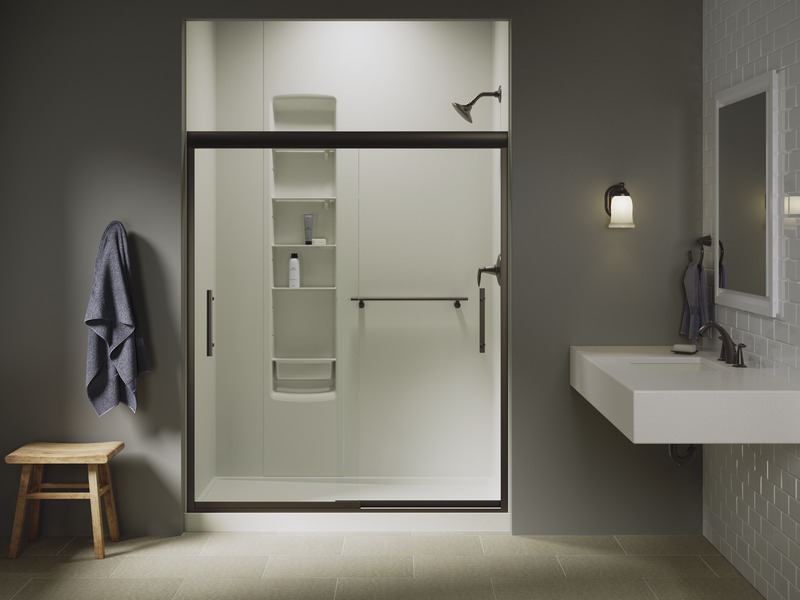 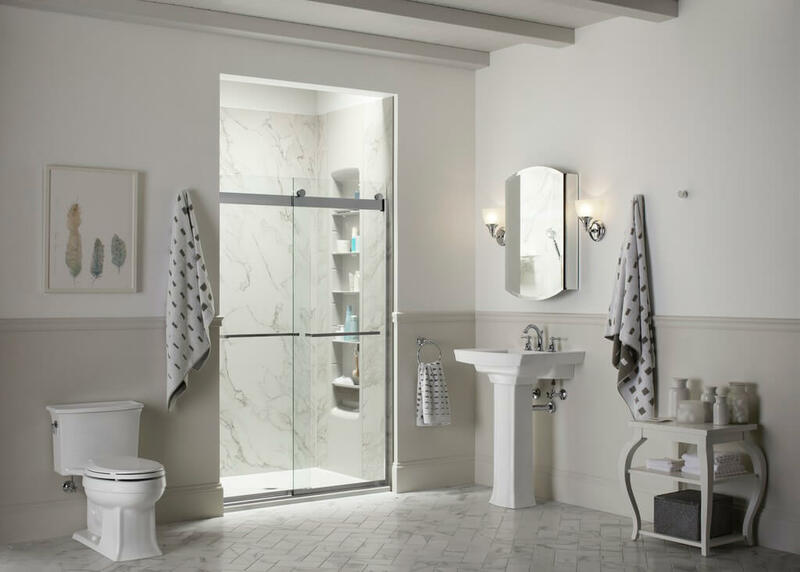 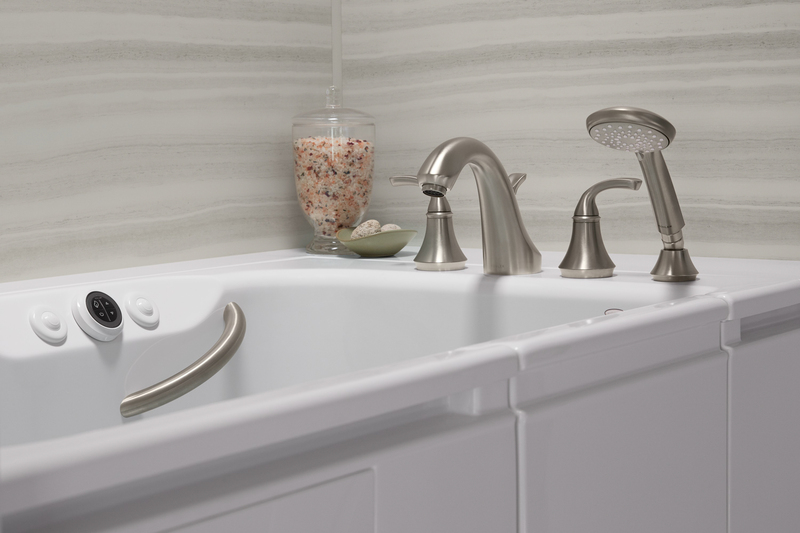 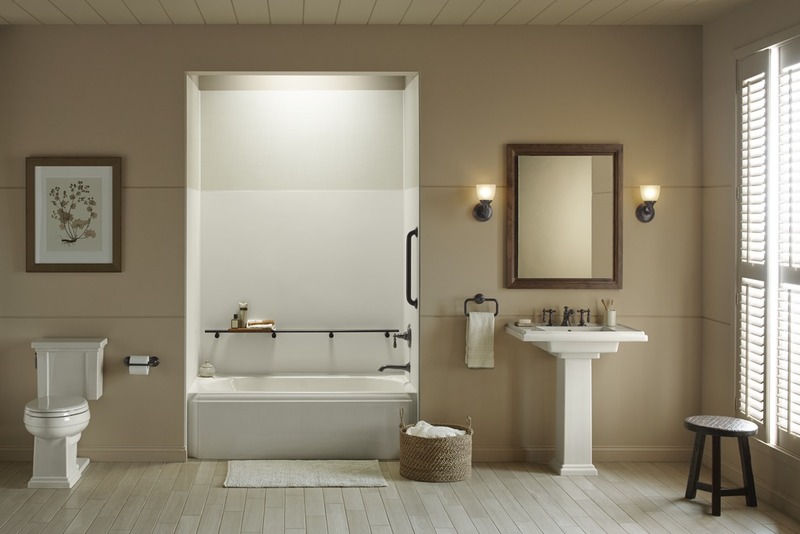 With a selection that includes bath systems from leading manufacturers such as Kohler, you can trust that no matter what products you choose, you’ll receive a newly transformed bath that’s attractive, durable, and easy to clean. 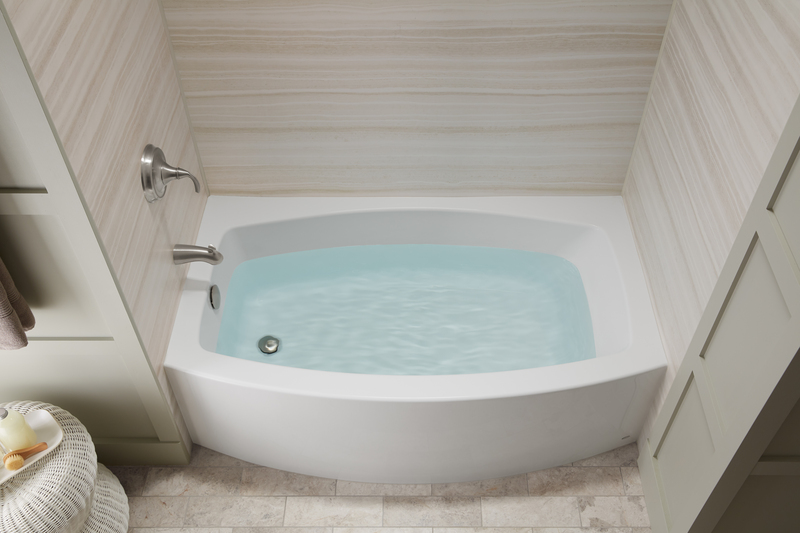 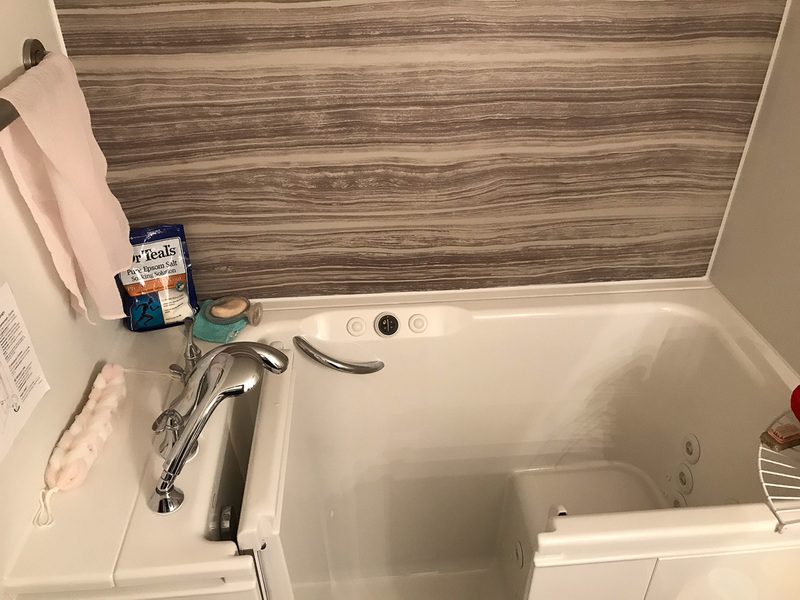 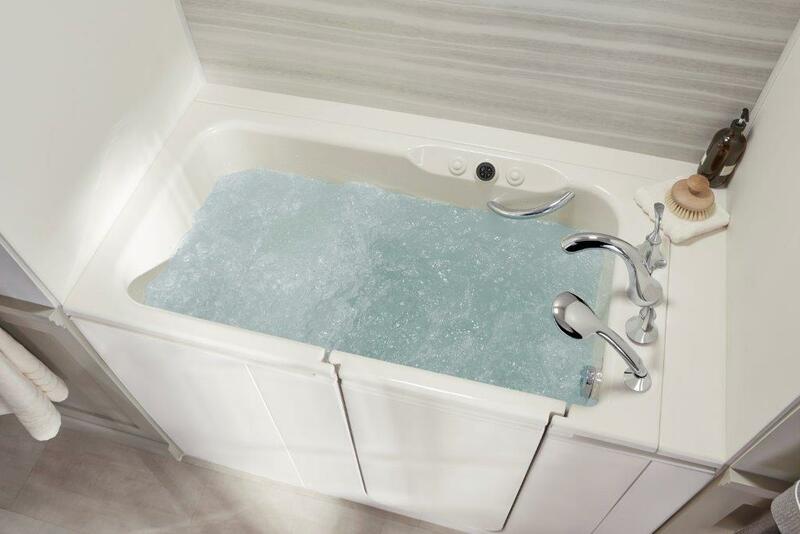 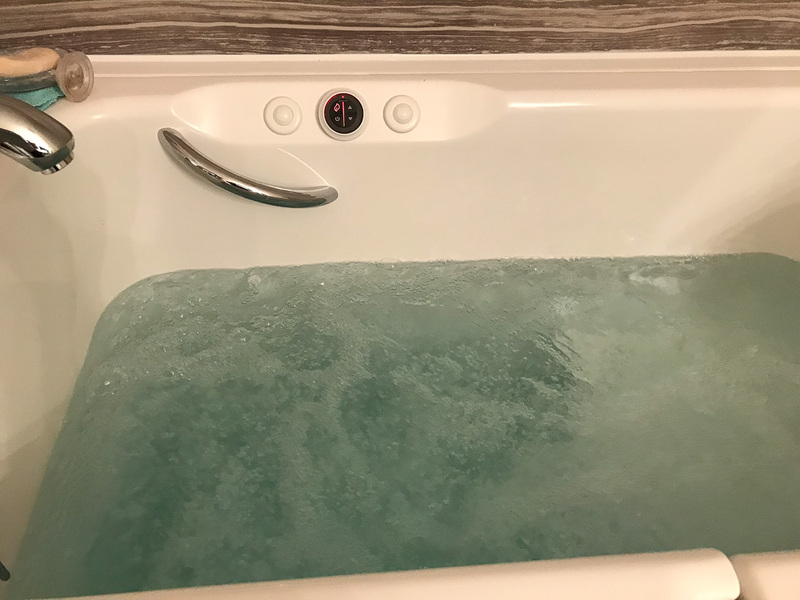 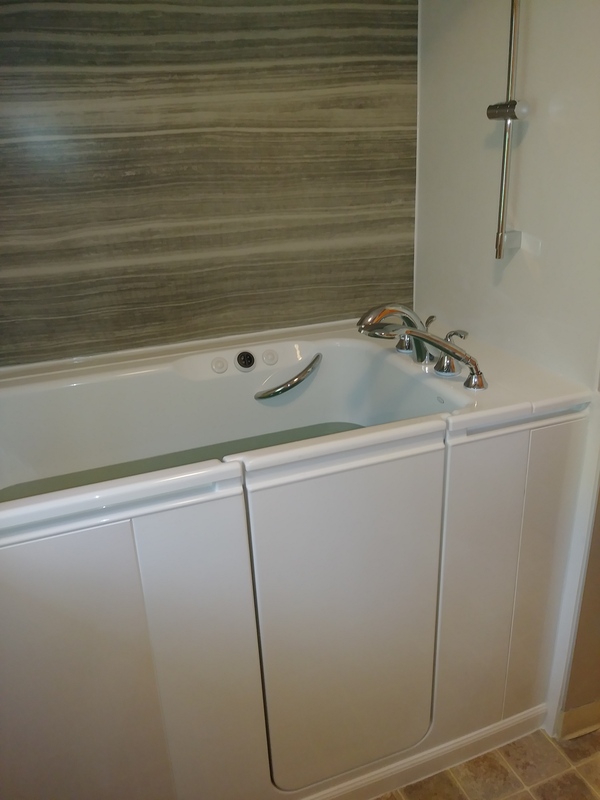 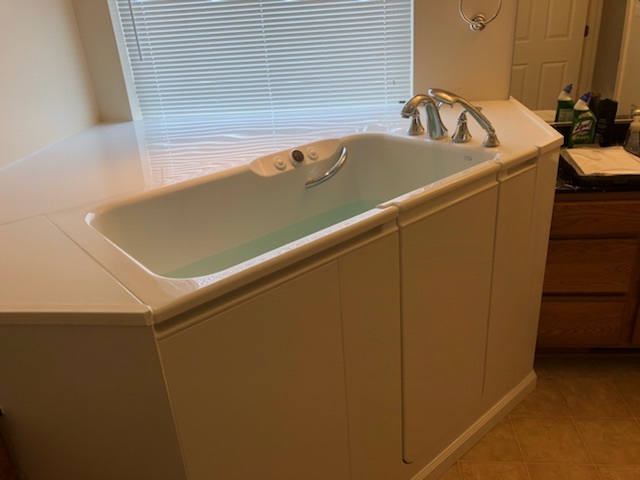 You’ll also have a variety of style and color options to choose from for your bathtub, as well as many colors, patterns, and textures for the surrounding walls. 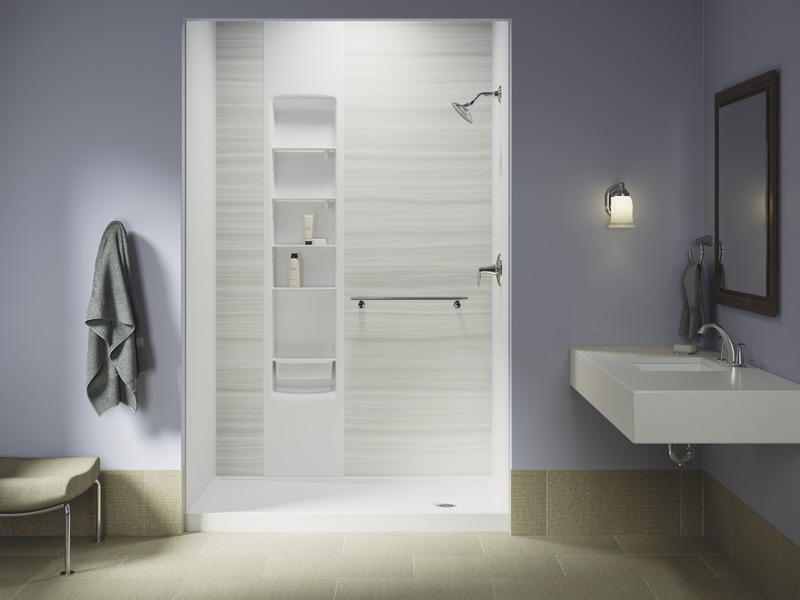 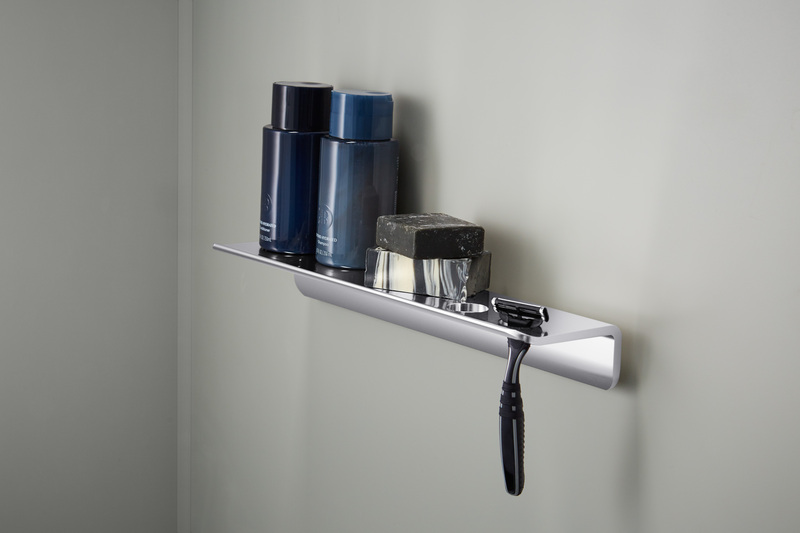 If you want, you can also enhance the space with floating shelves, storage lockers, safety grab bars, and other useful features. 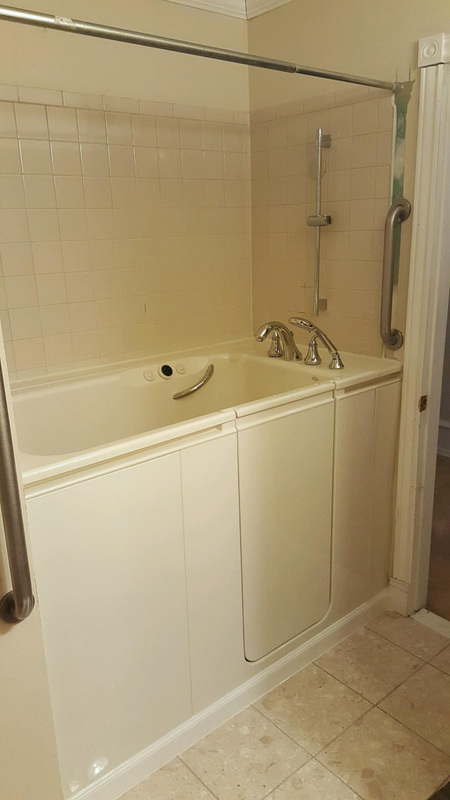 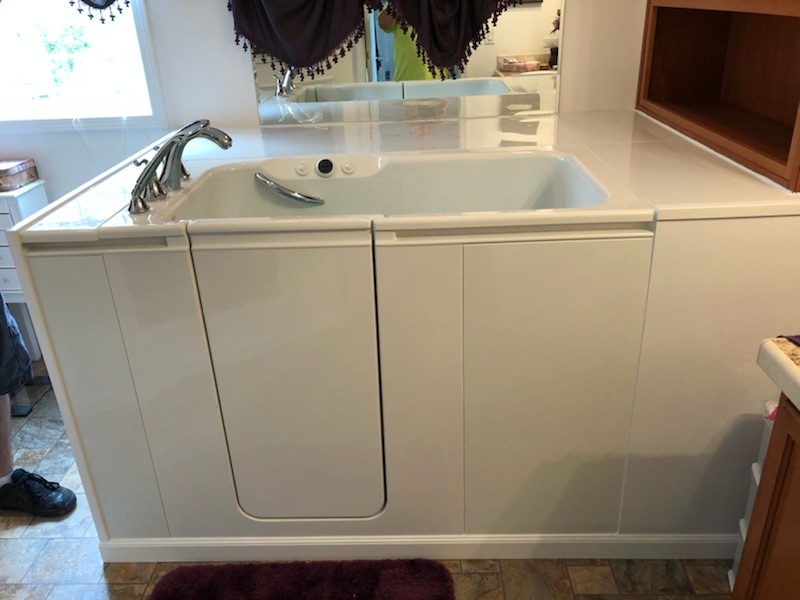 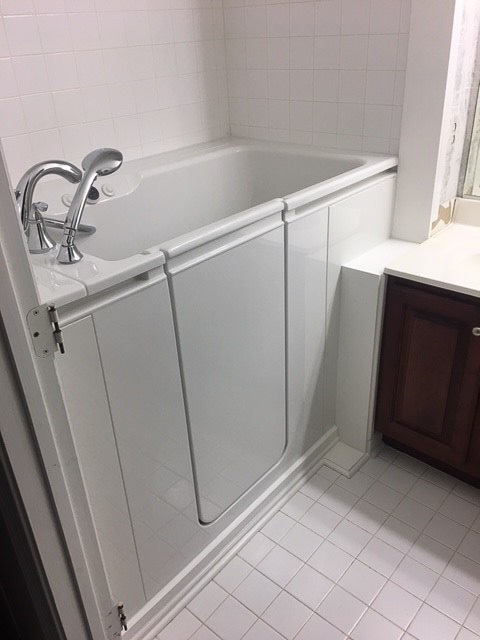 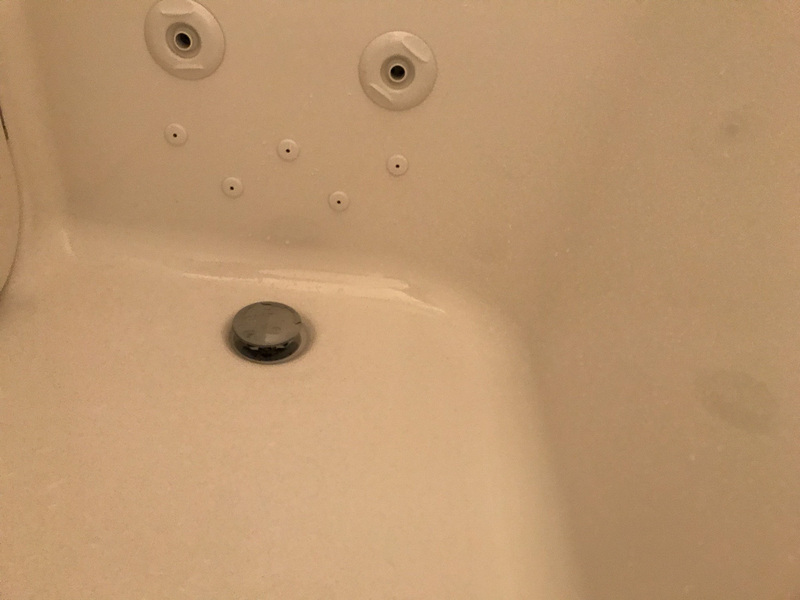 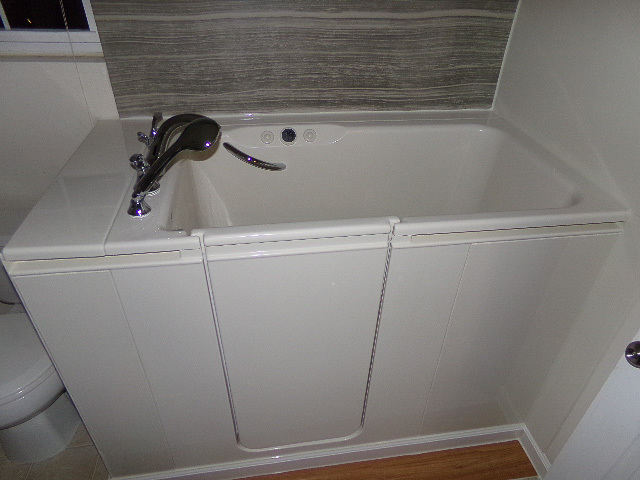 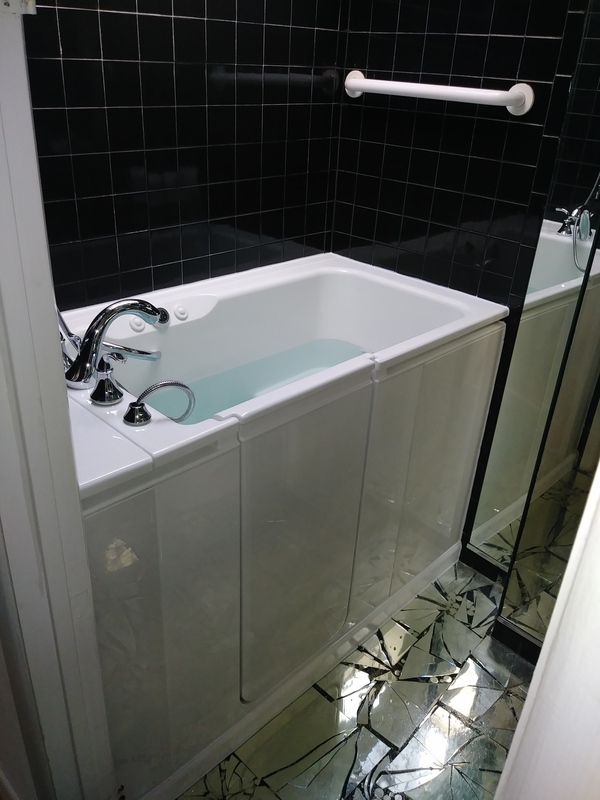 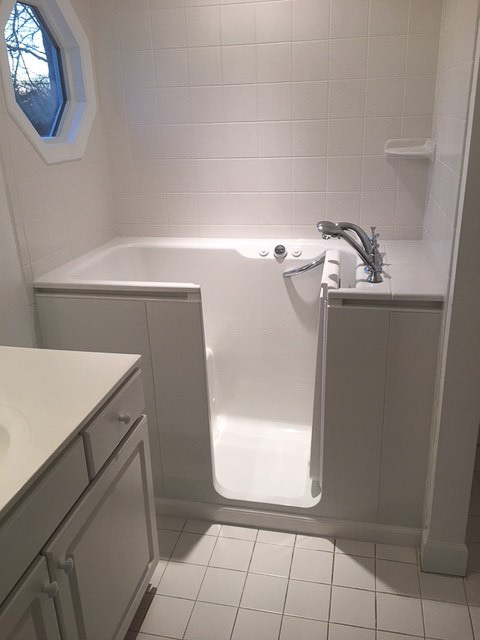 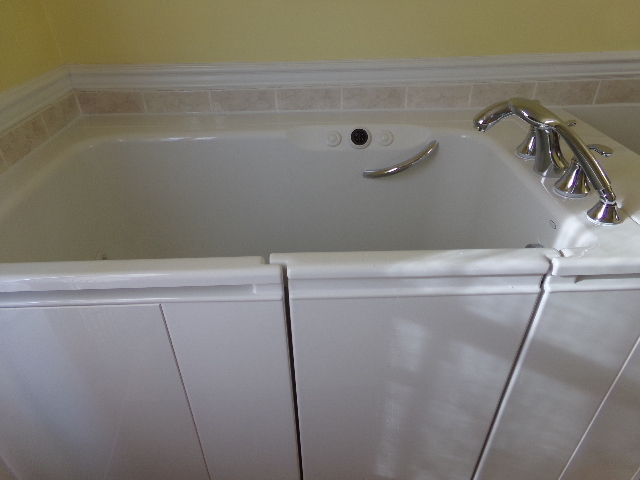 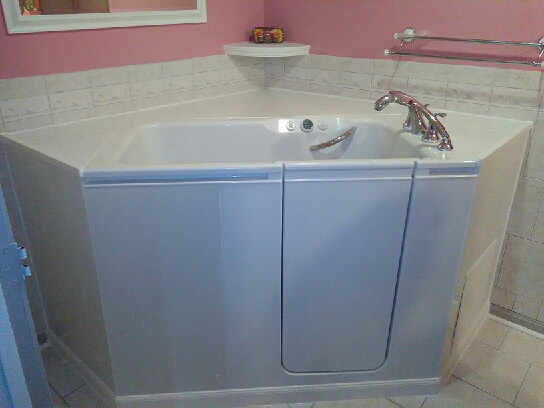 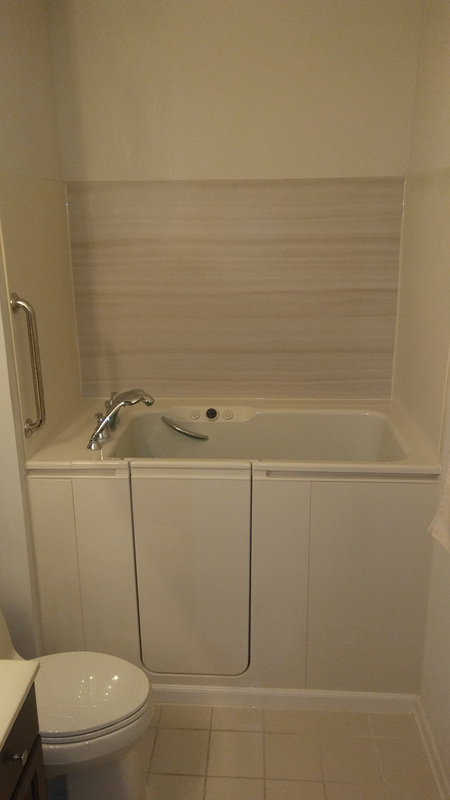 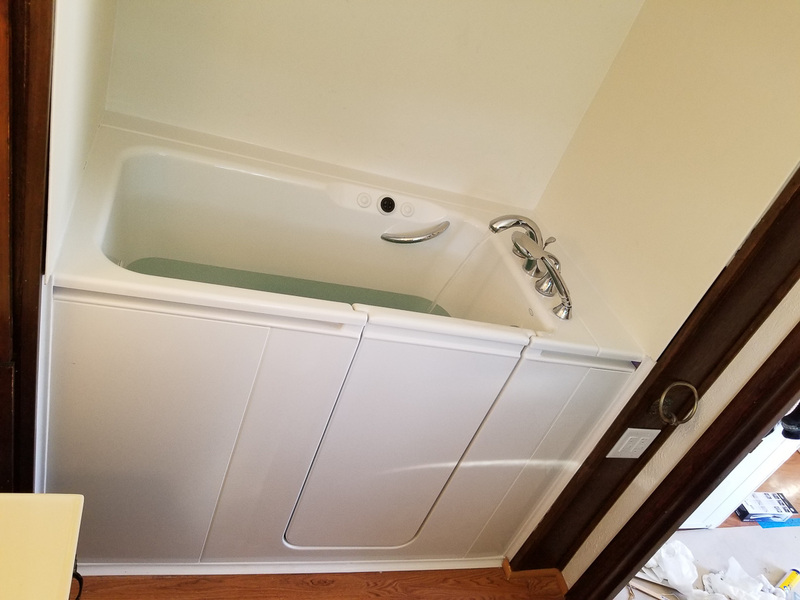 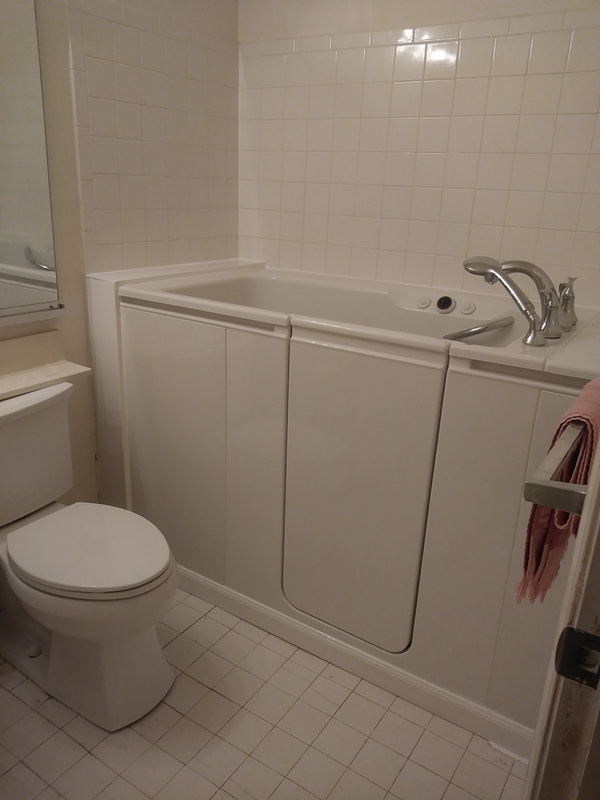 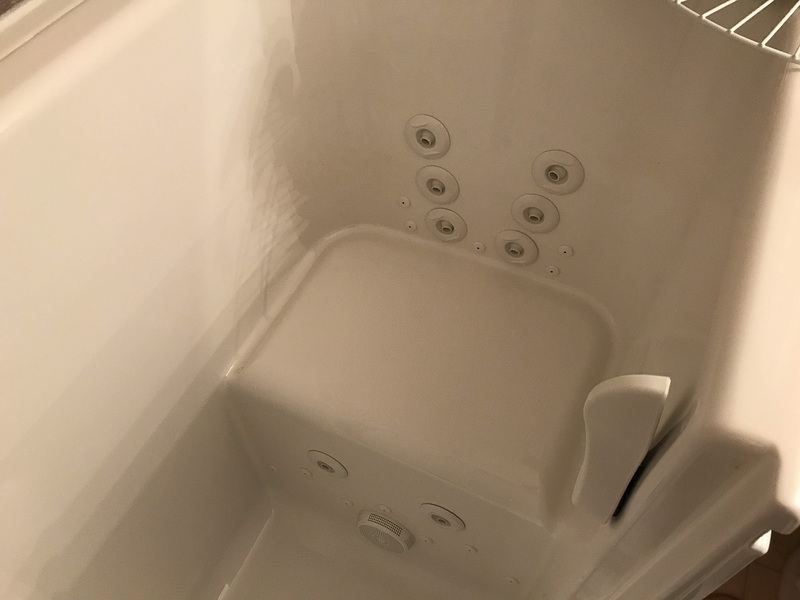 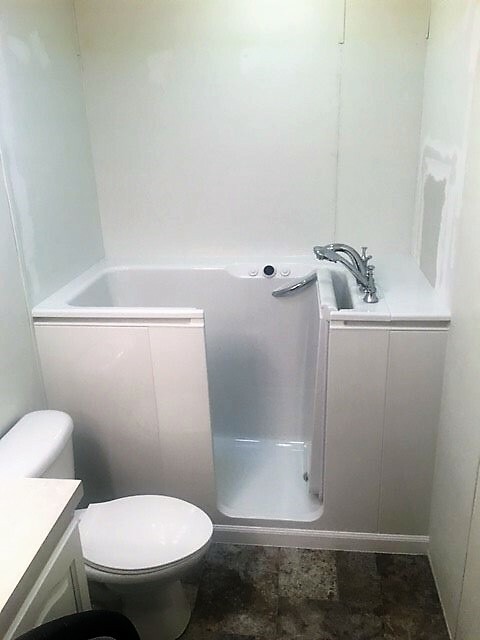 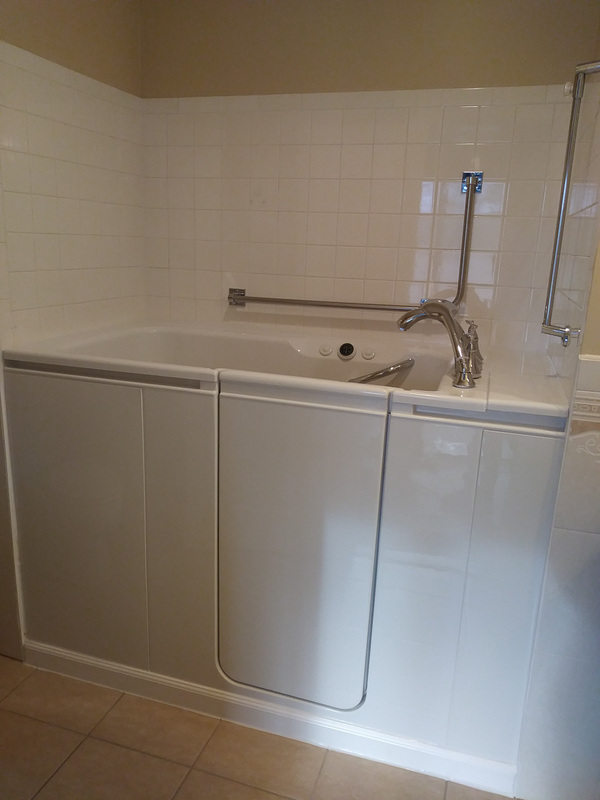 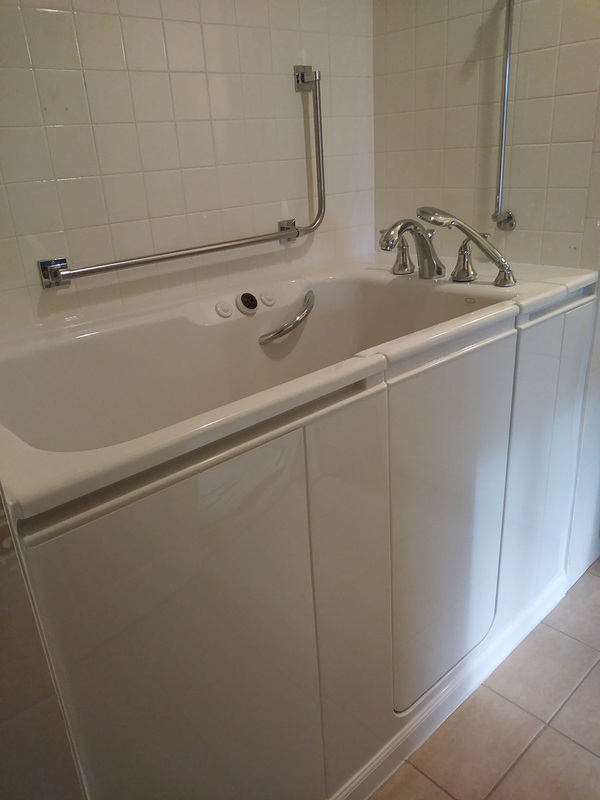 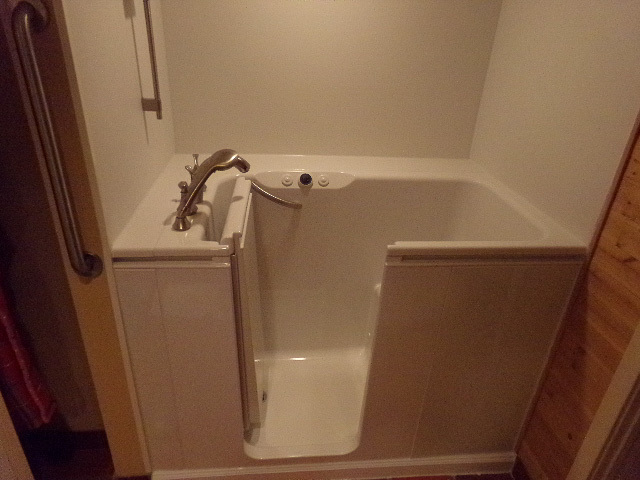 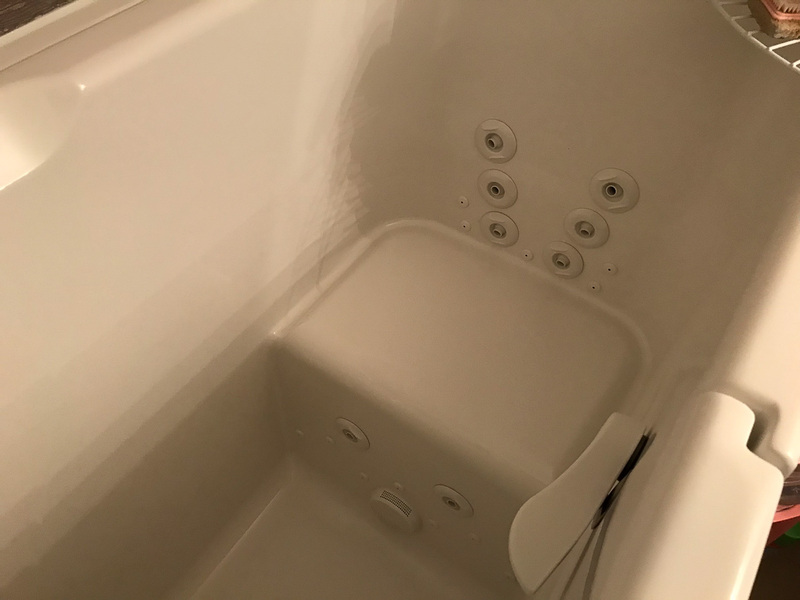 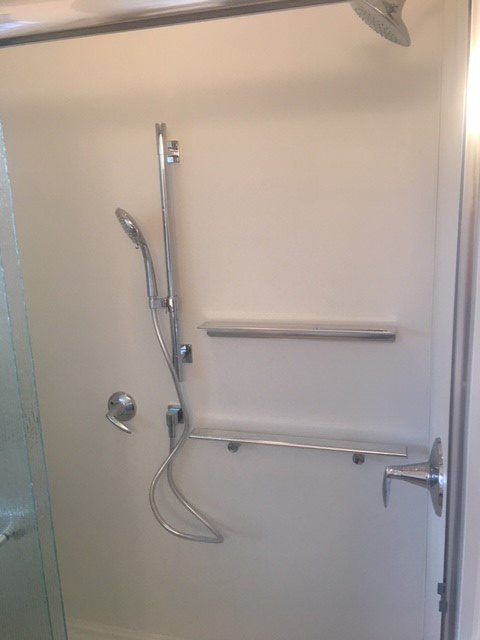 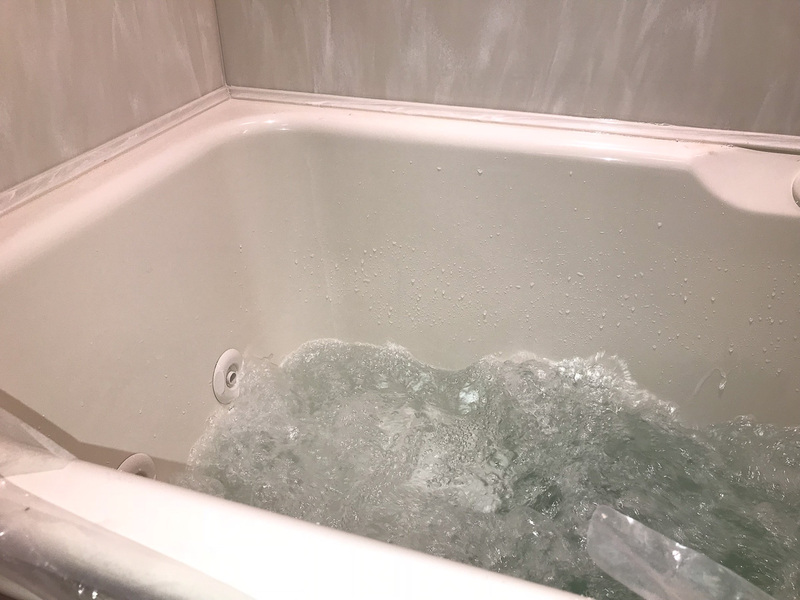 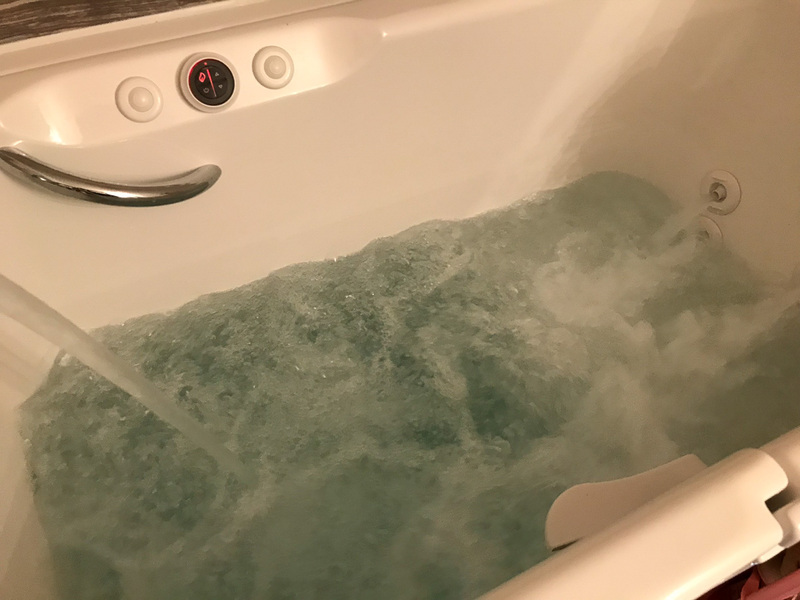 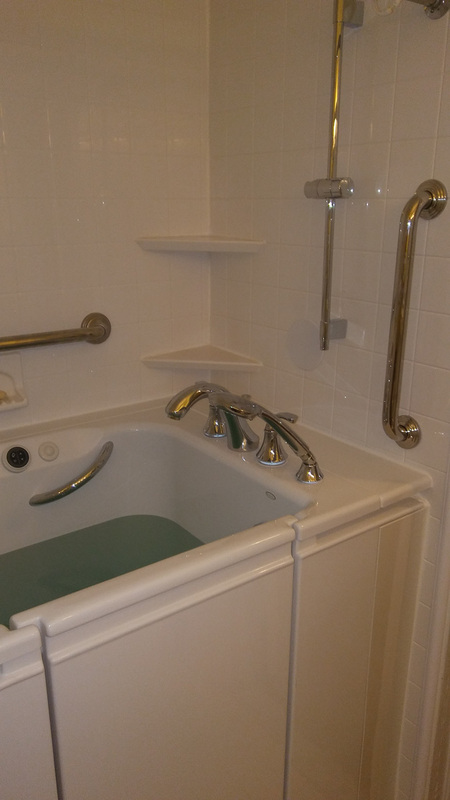 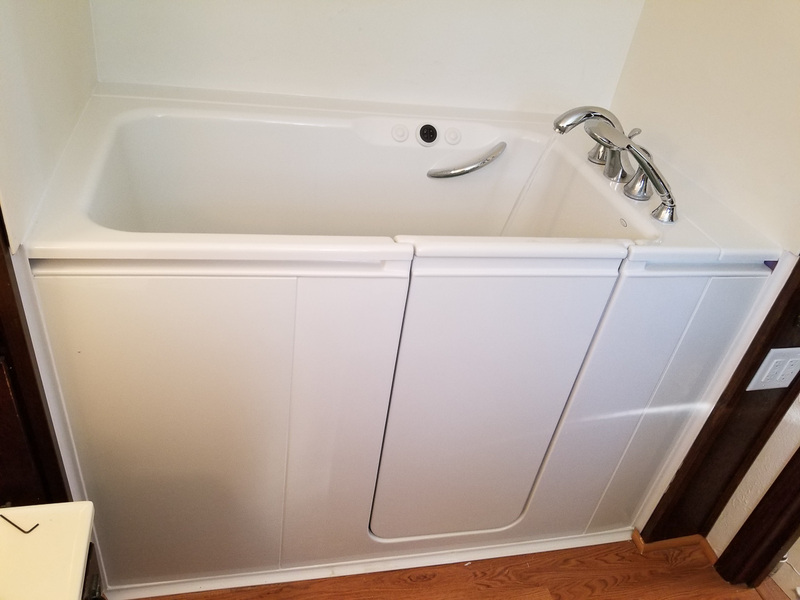 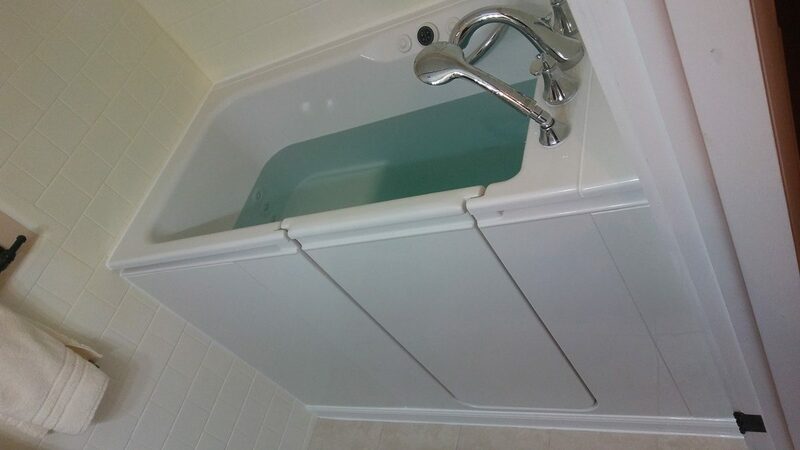 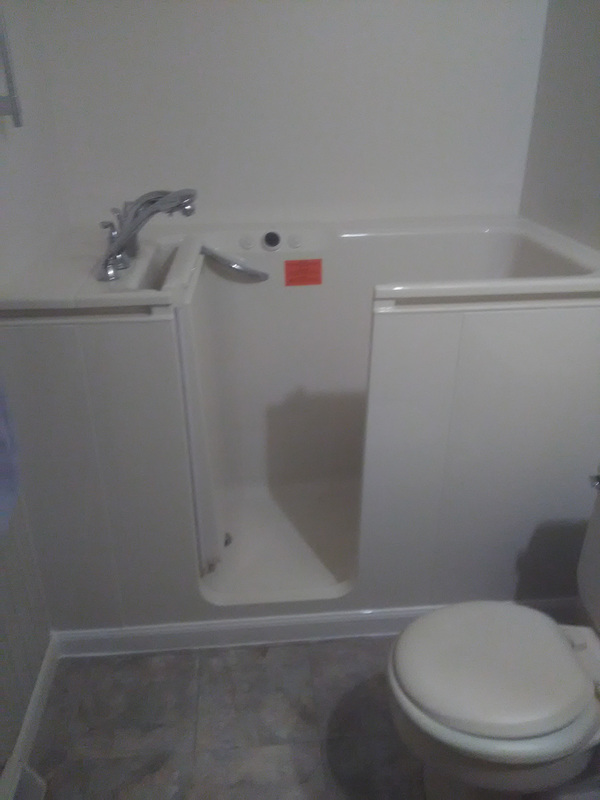 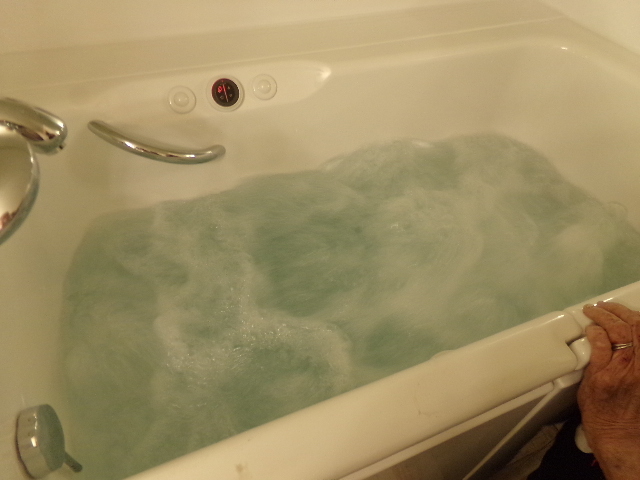 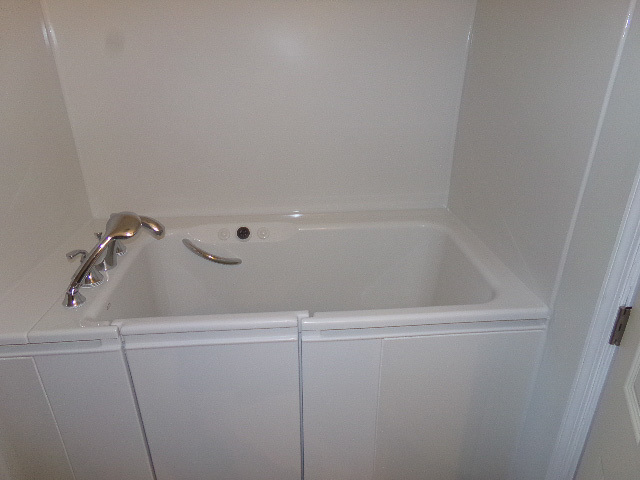 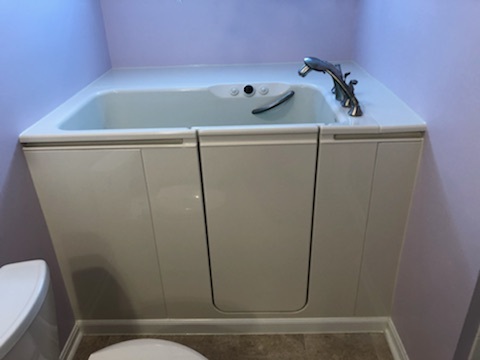 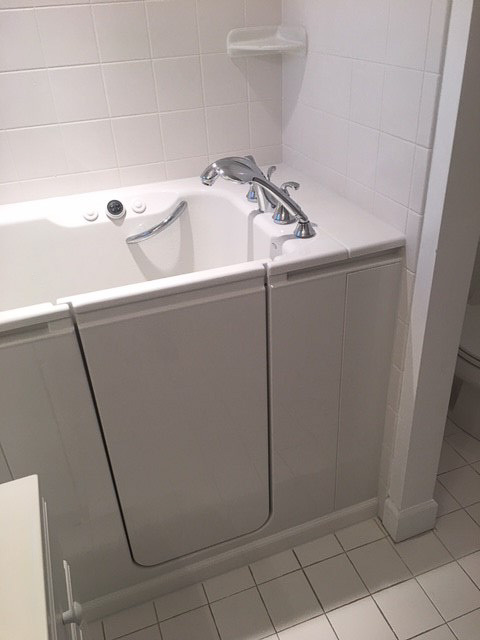 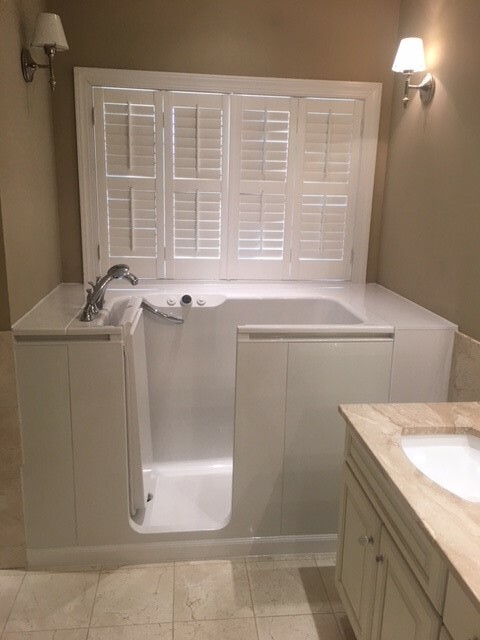 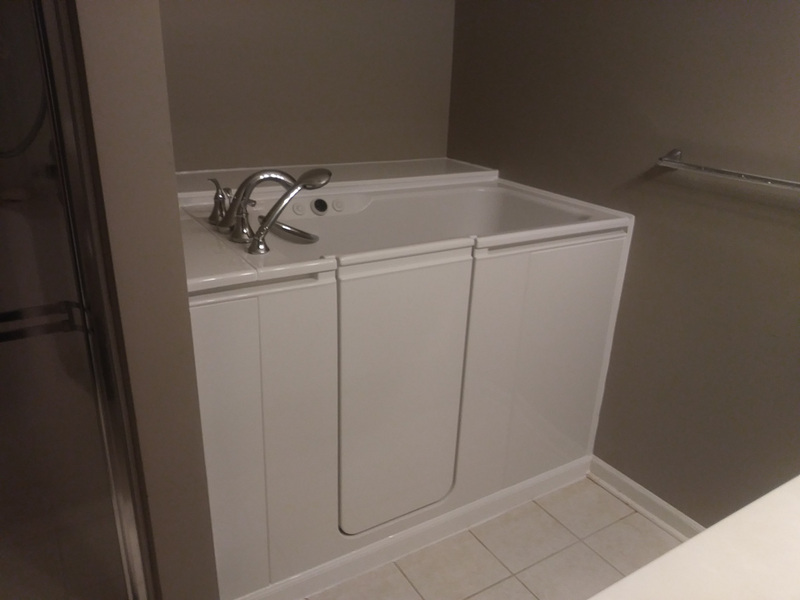 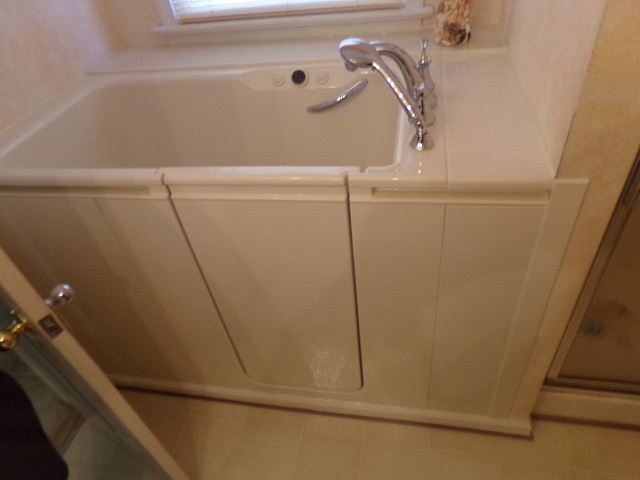 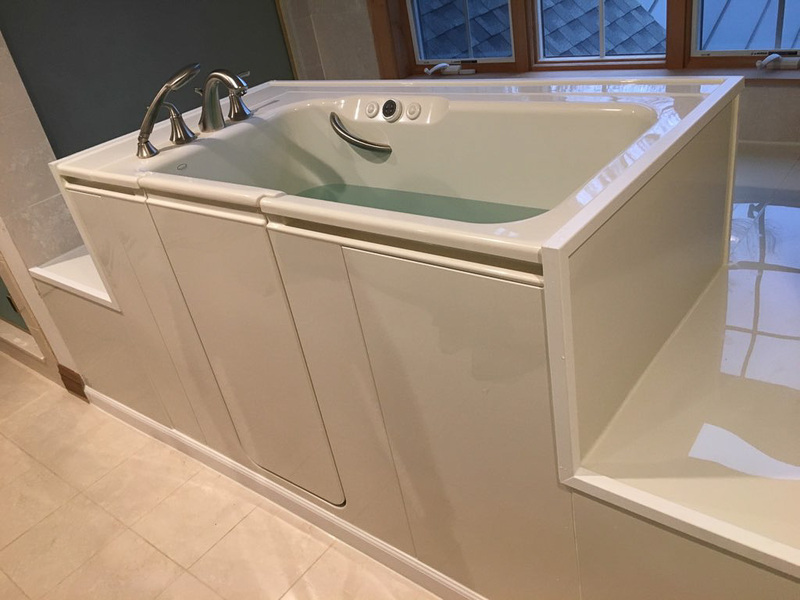 A fast installation – We understand your desire to improve your bathroom without creating a huge mess or losing access to your bathtub for an extended period of time. 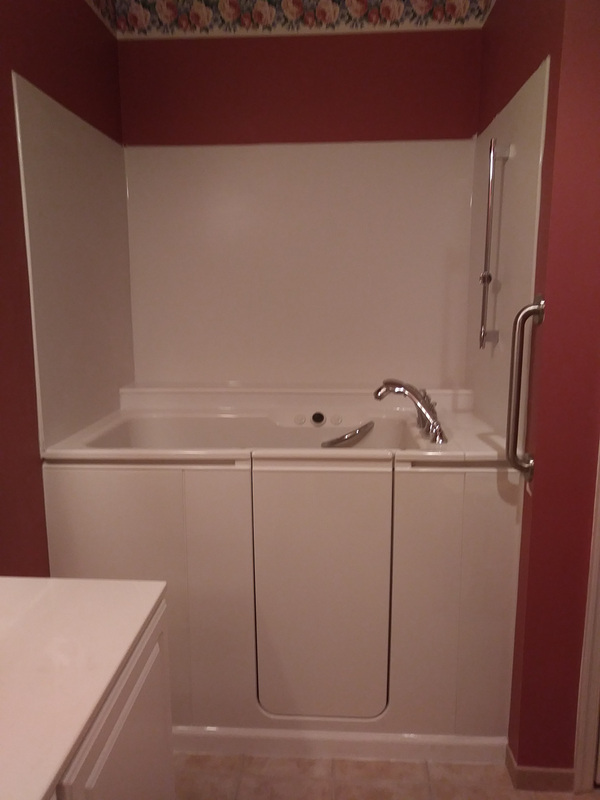 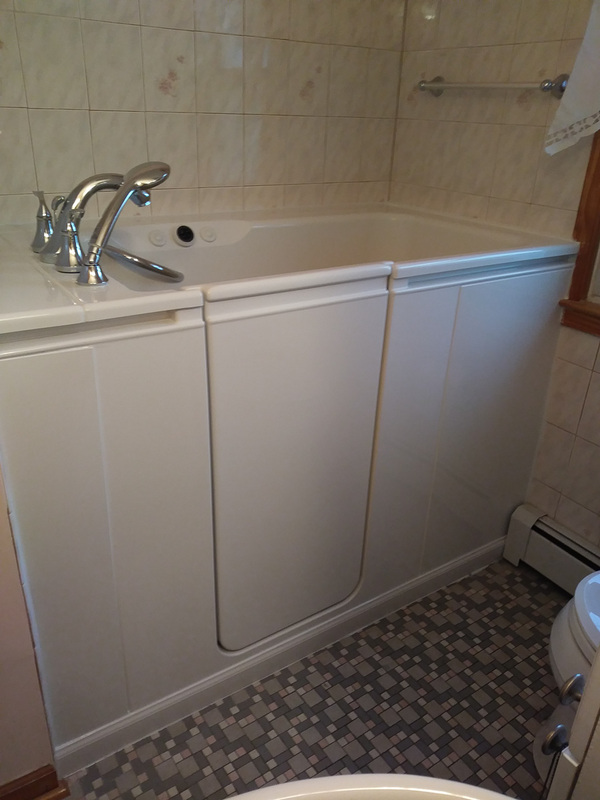 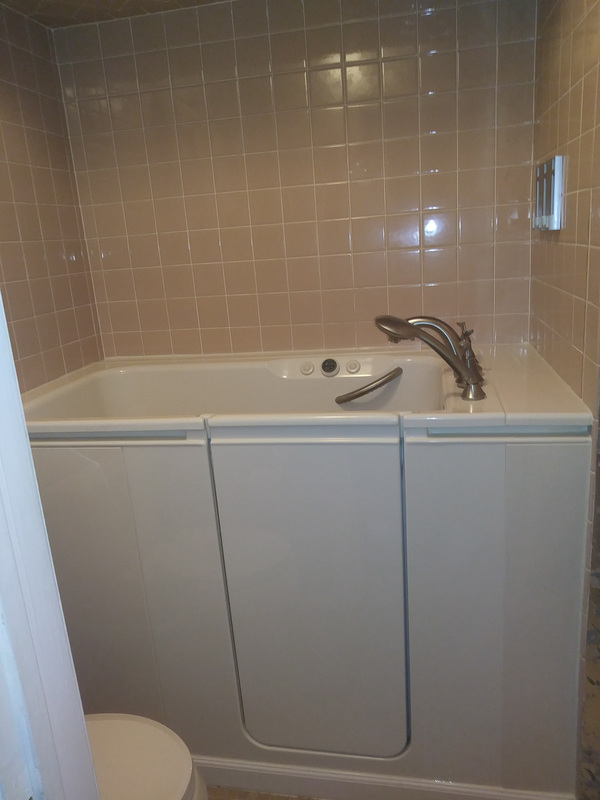 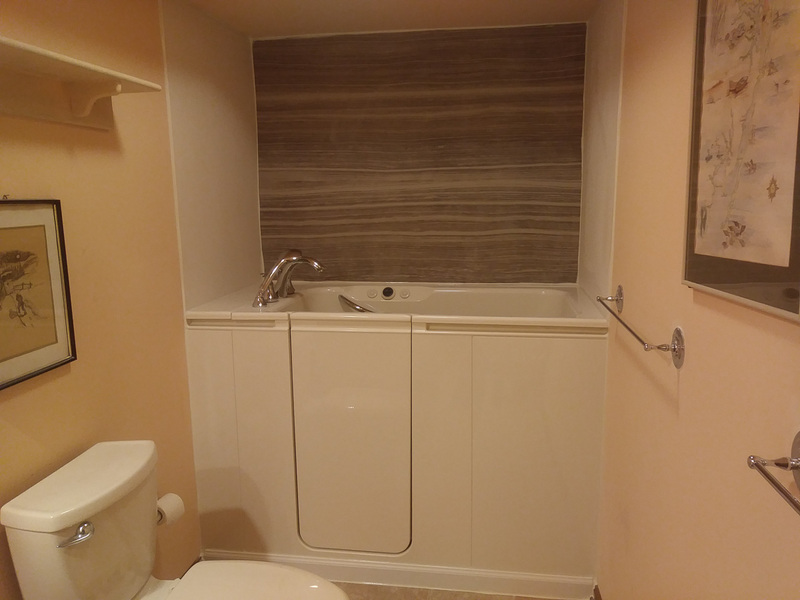 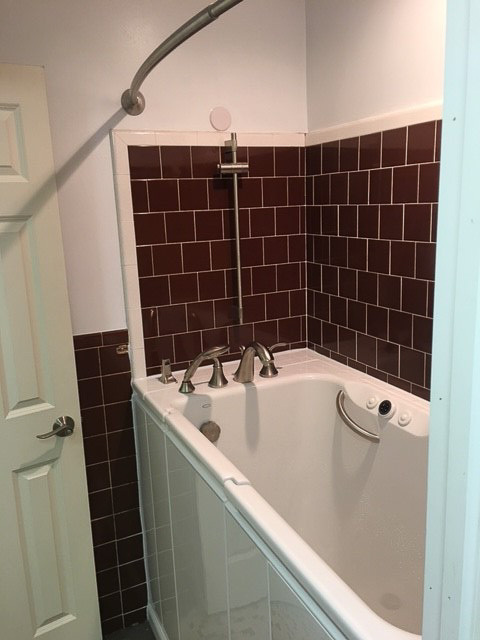 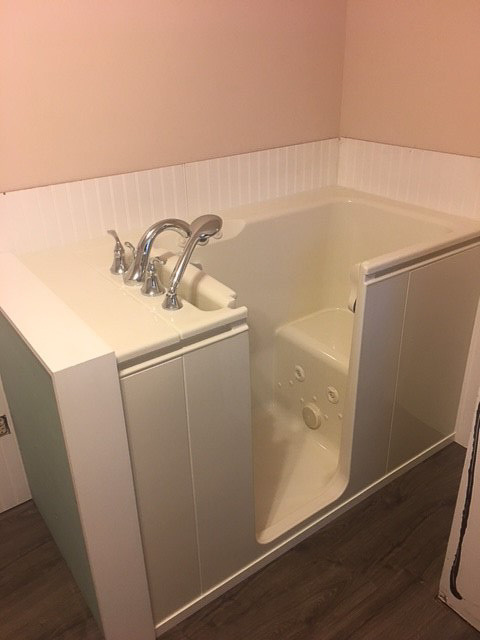 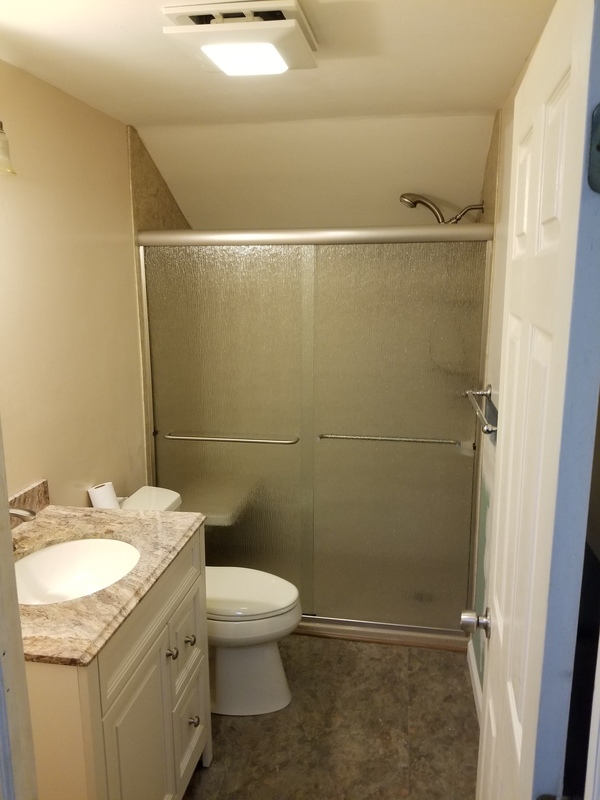 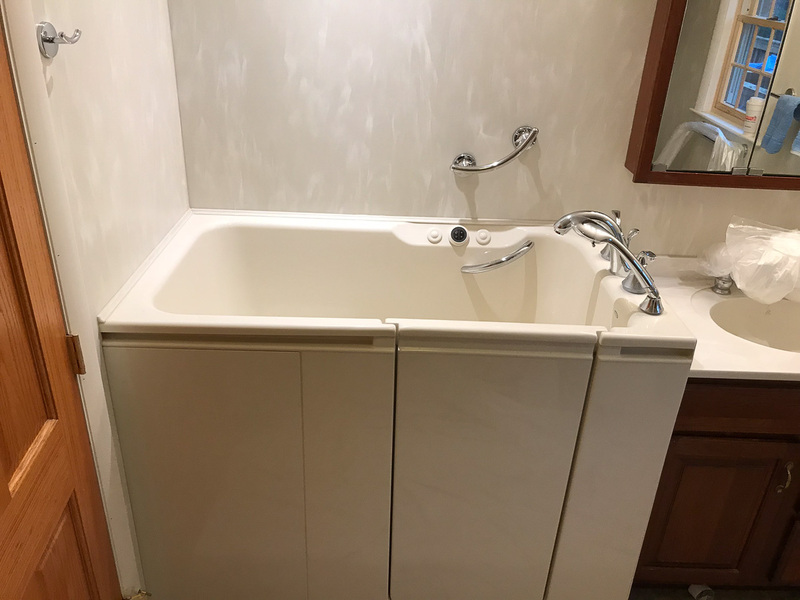 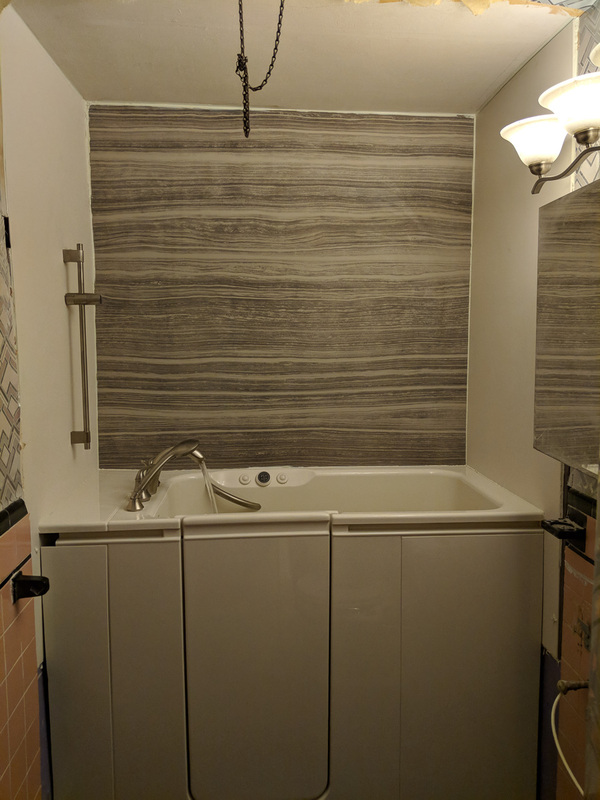 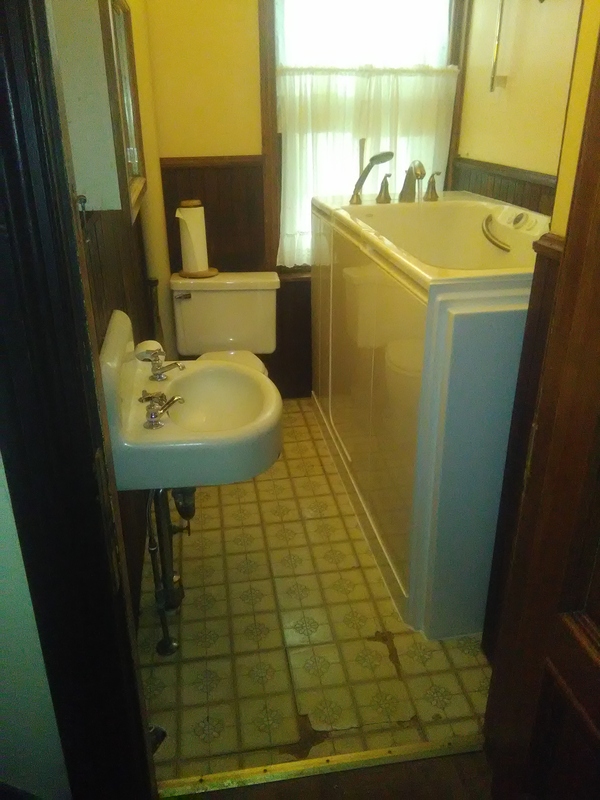 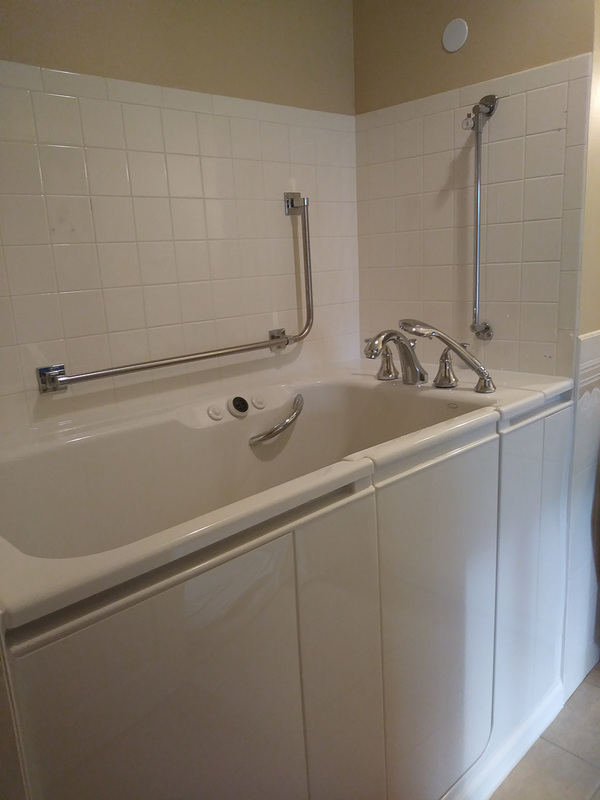 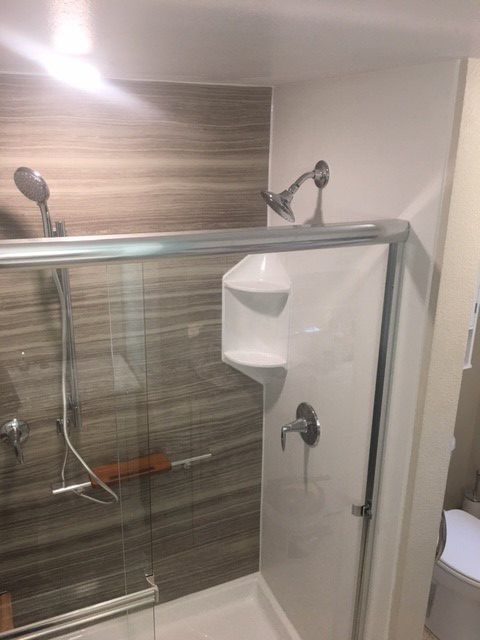 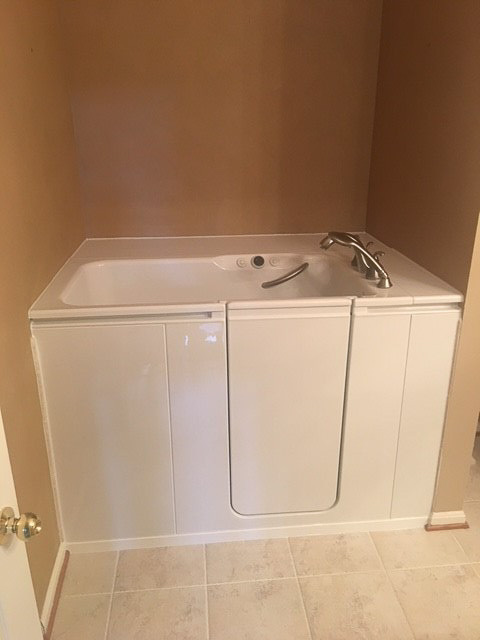 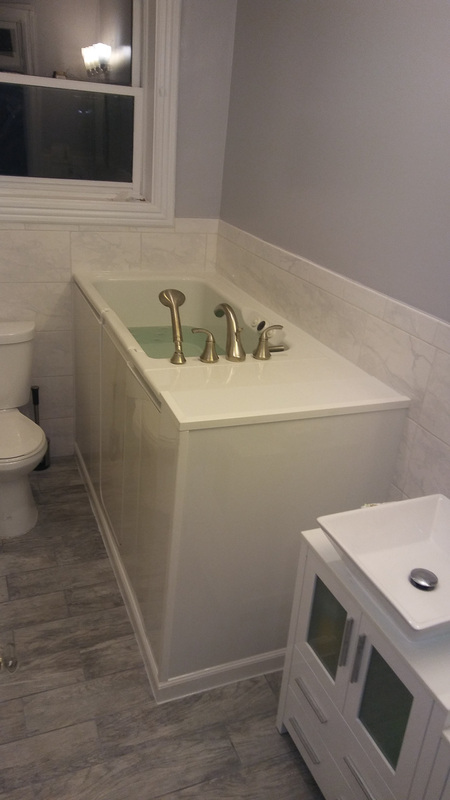 Therefore, we’ve perfected the practice of remodeling bathrooms in as little as a single day, sparing you the headaches that come with a long, drawn-out remodel. 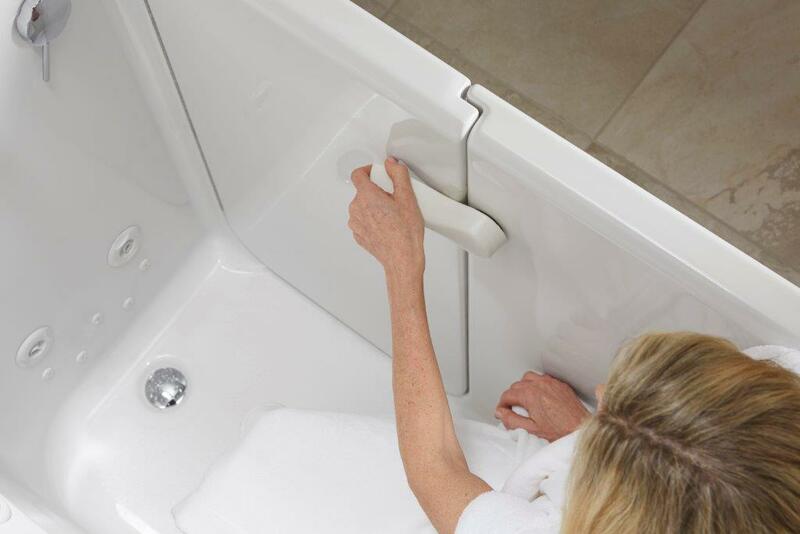 True craftsmanship – The installation will be completed by factory-certified technicians who are true experts in their trade. 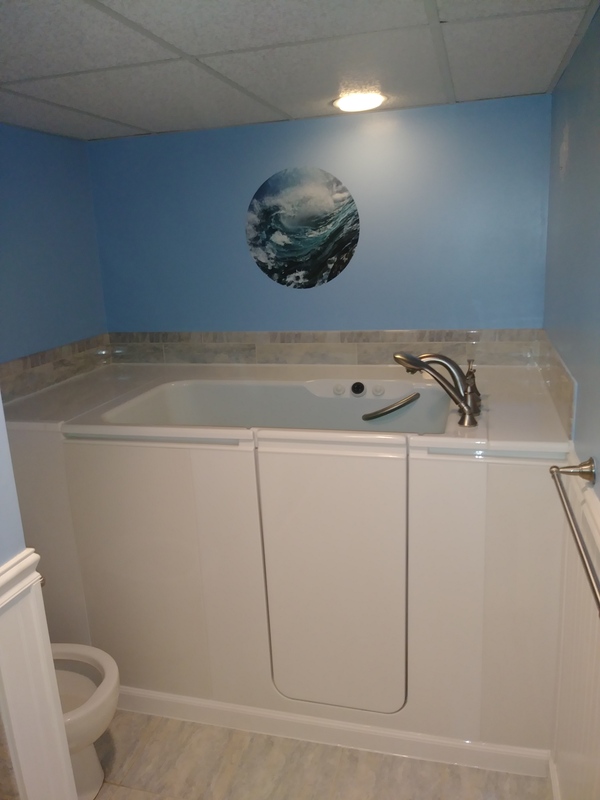 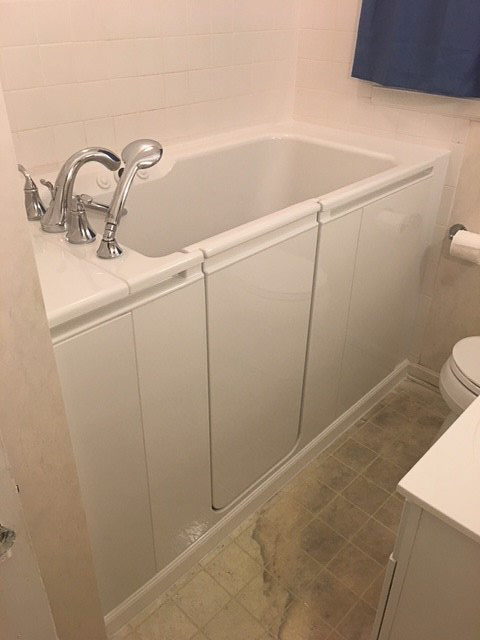 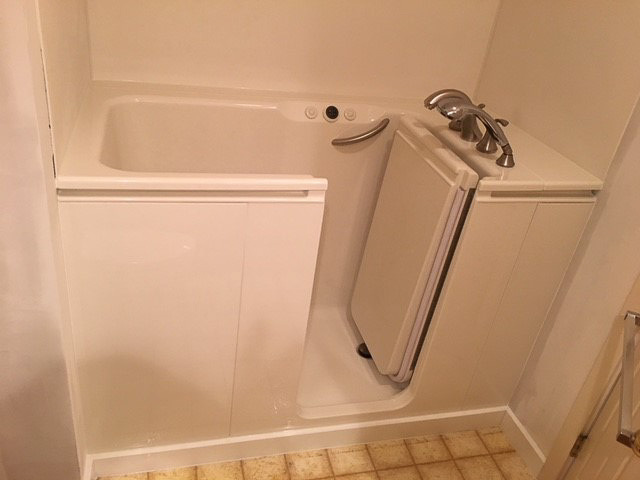 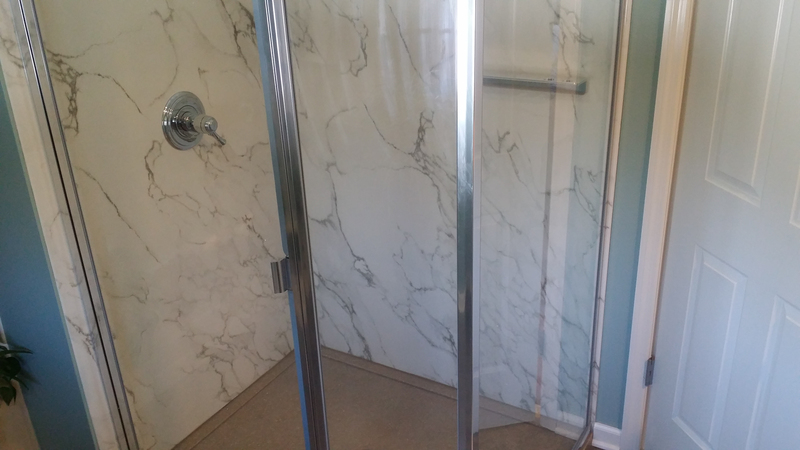 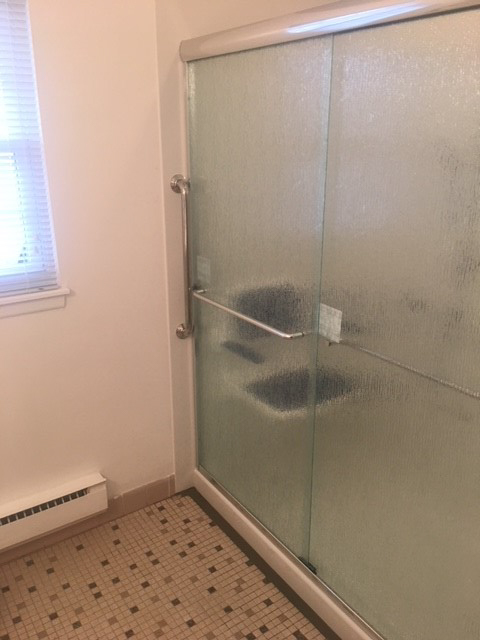 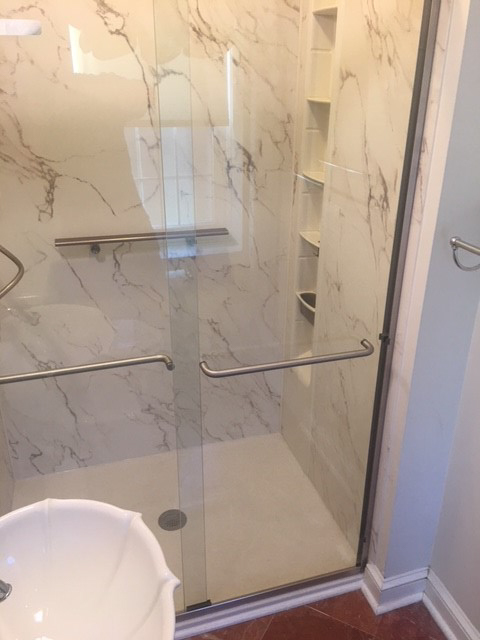 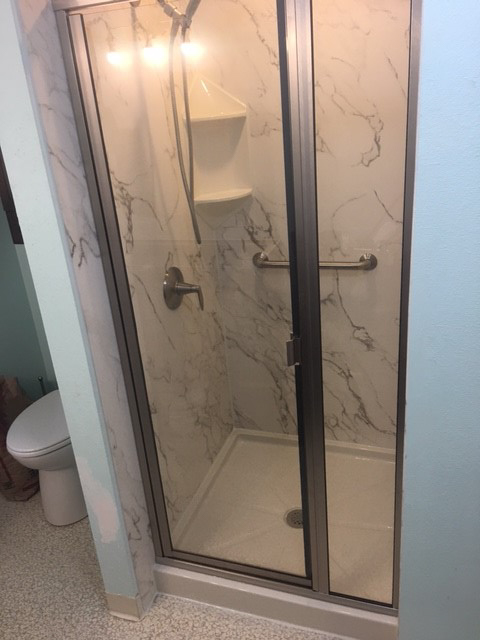 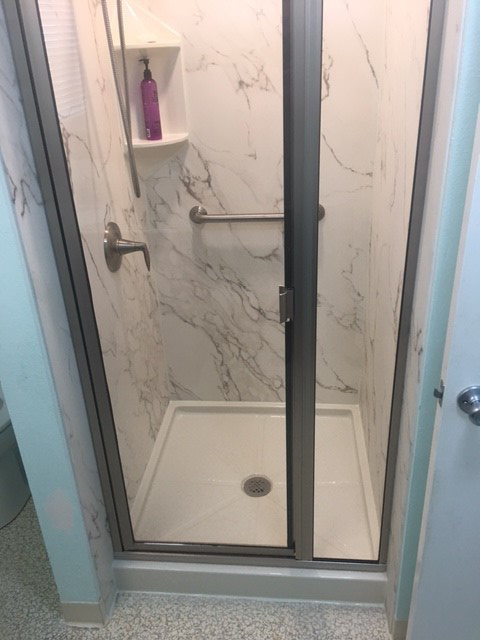 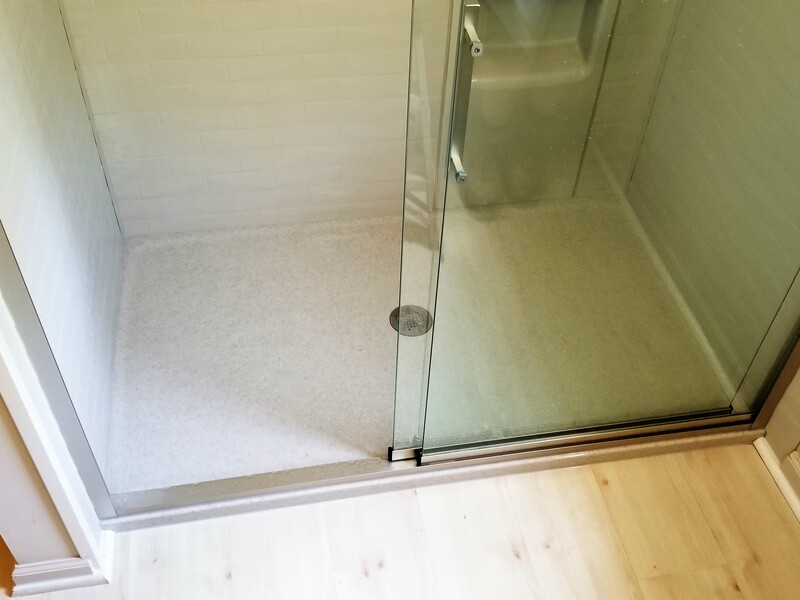 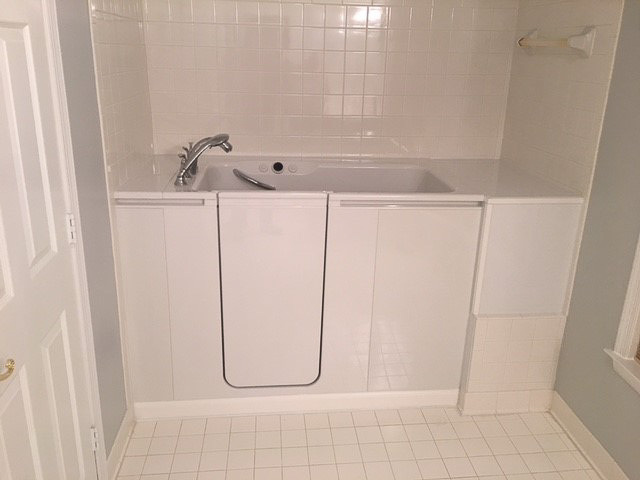 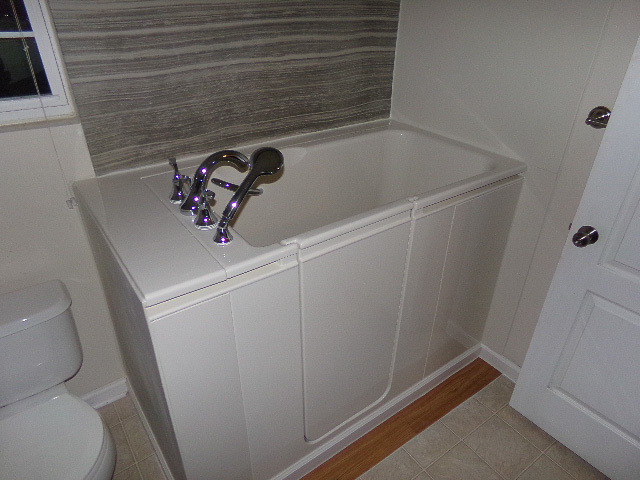 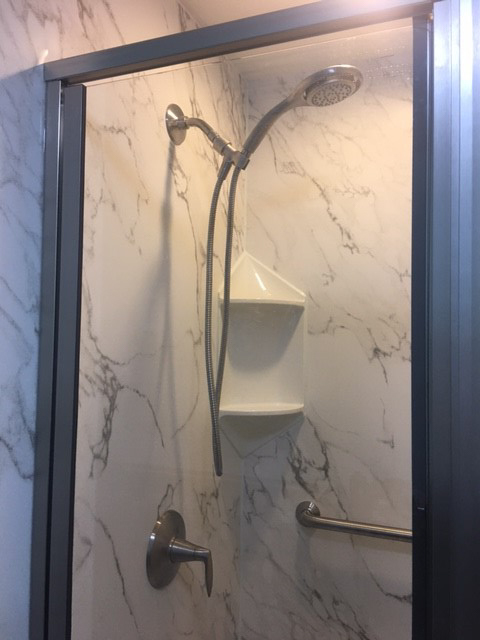 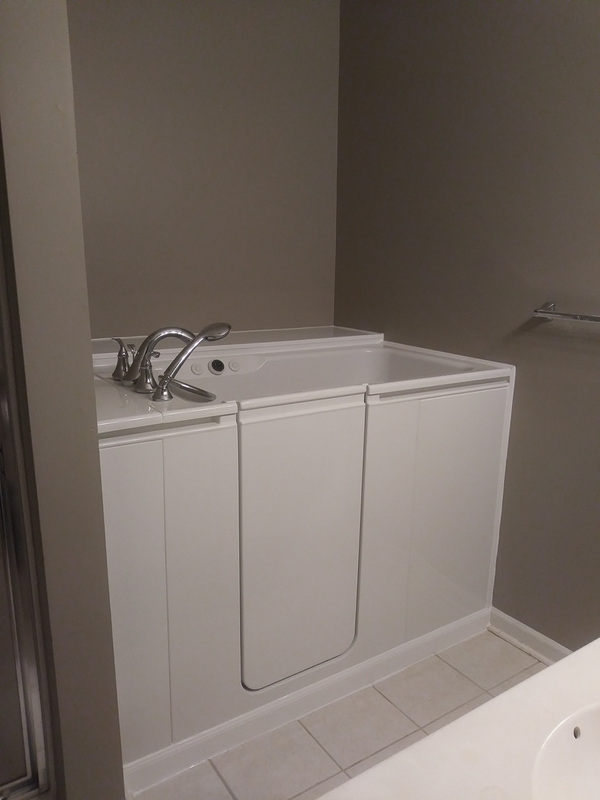 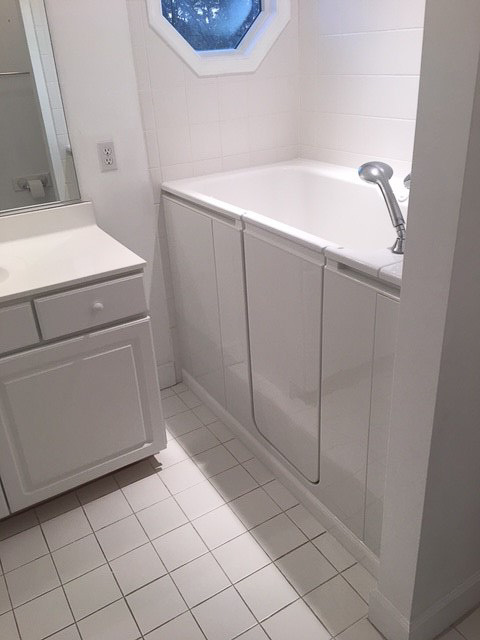 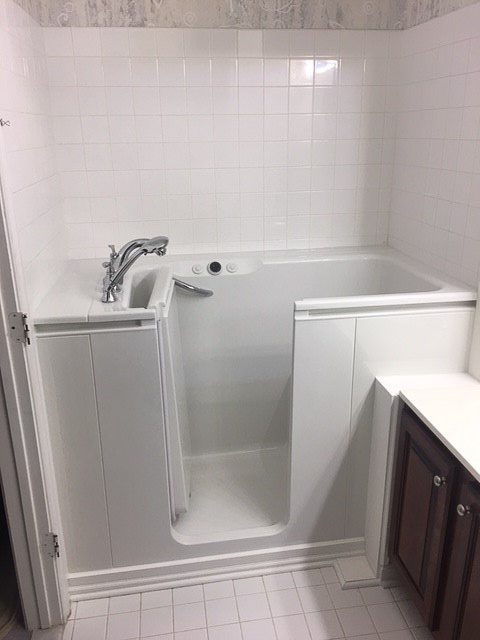 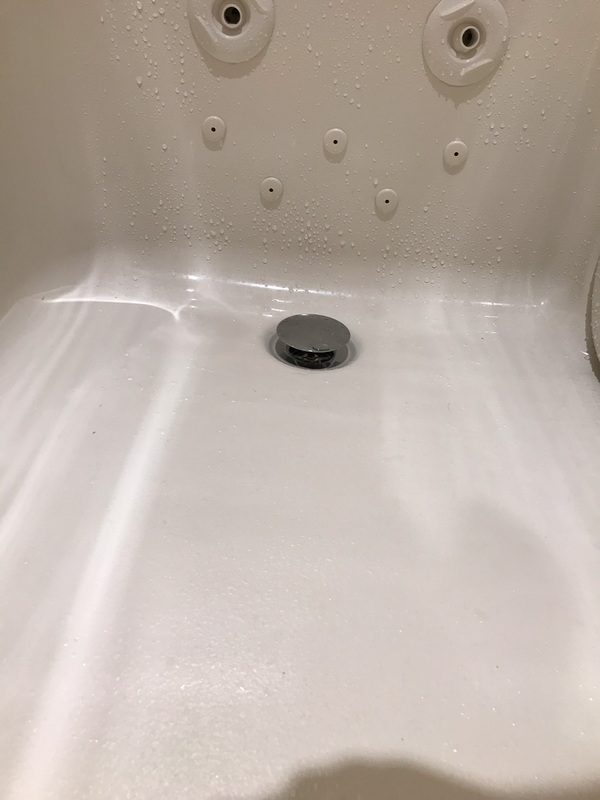 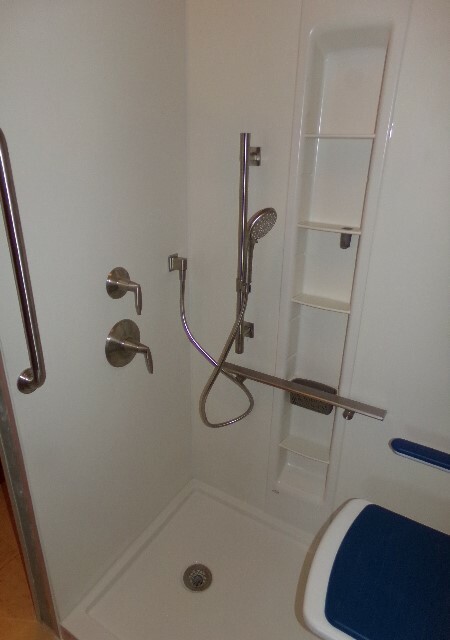 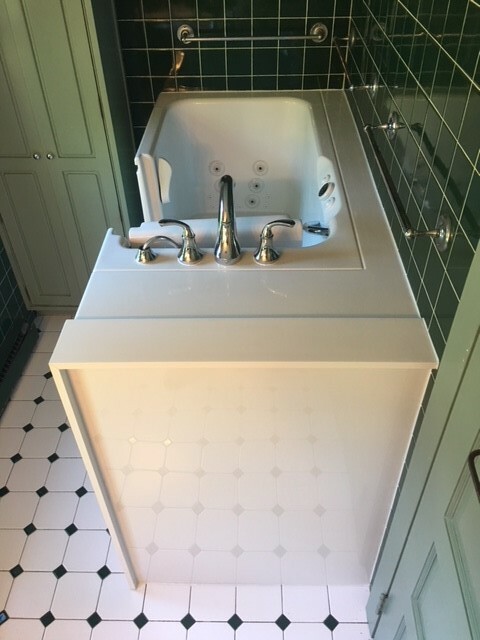 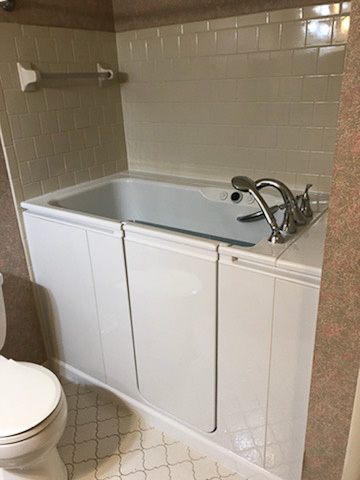 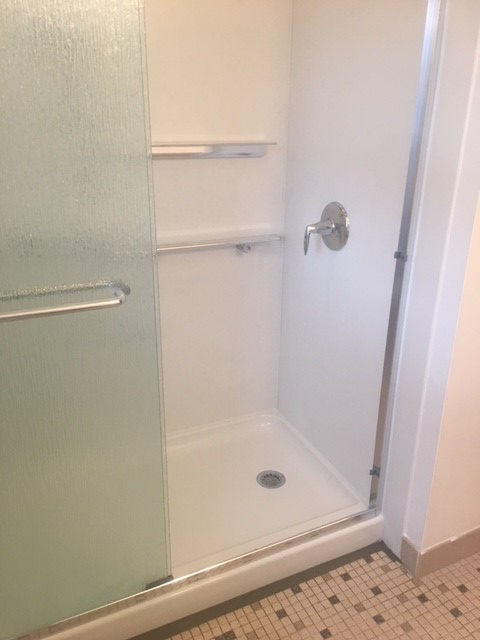 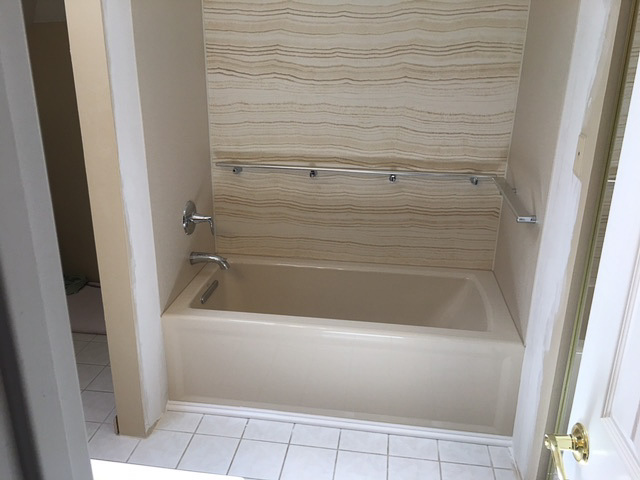 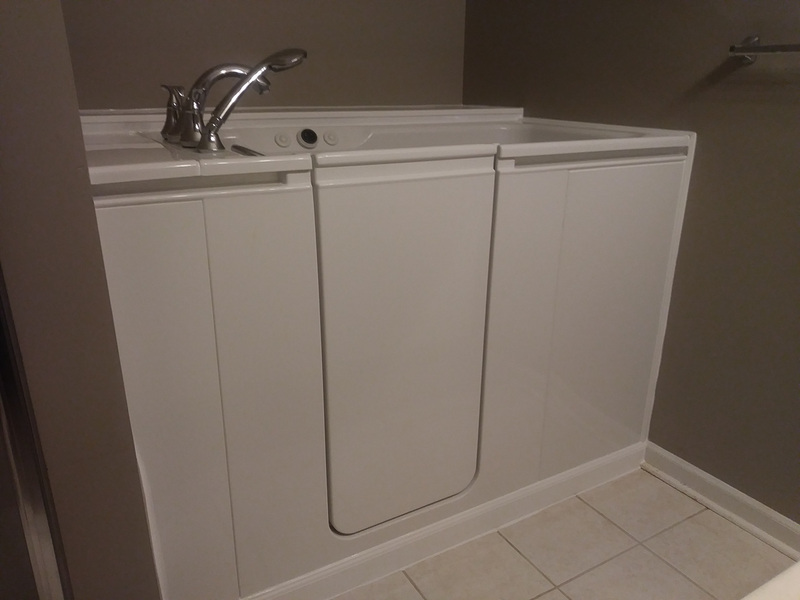 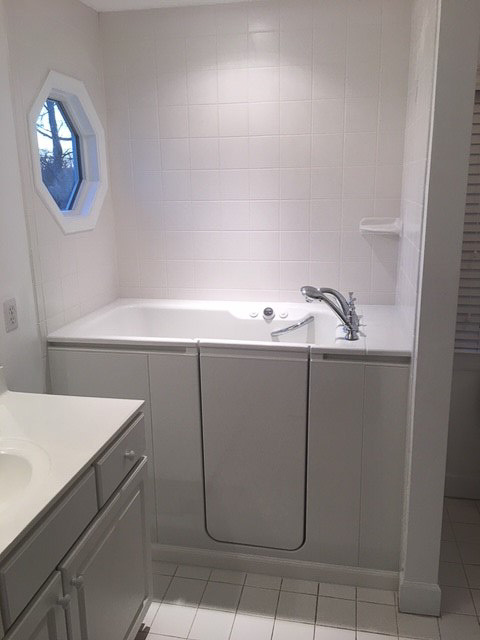 As a company that focuses exclusively on remodeling the “wet area” of bathrooms, we possess a high level of specialized knowledge, which we believe is evident in the quality of our work. 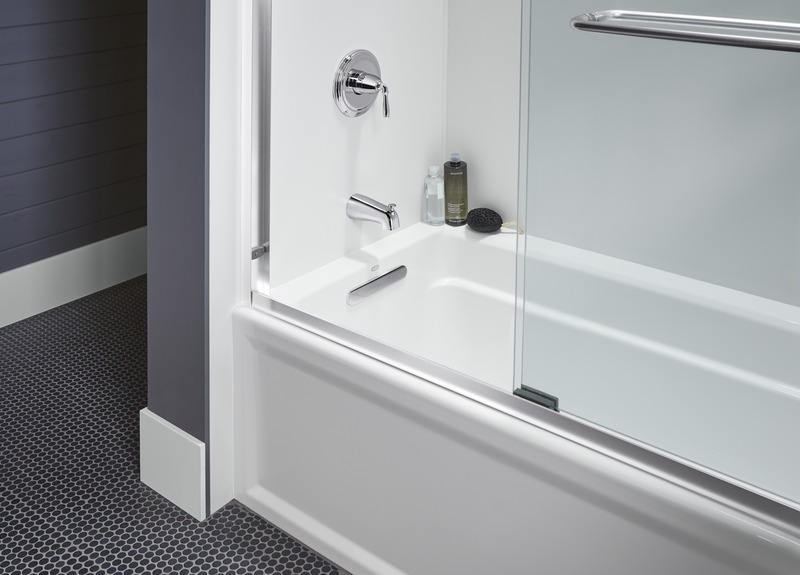 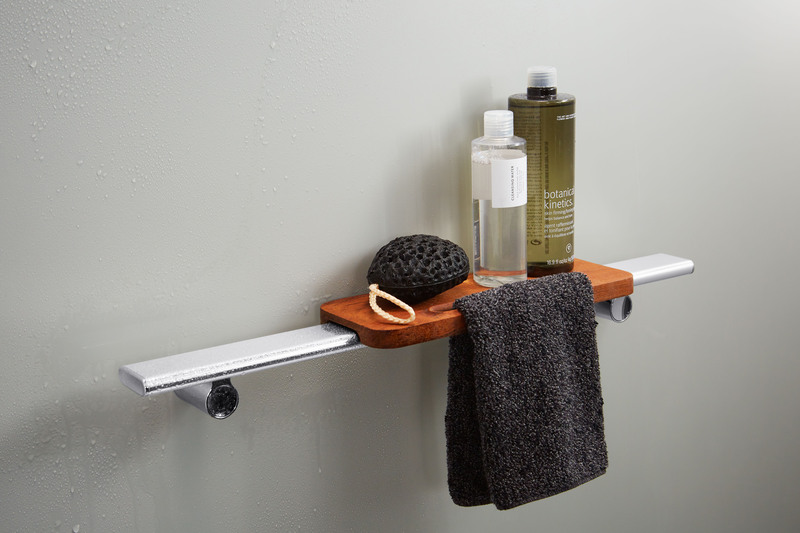 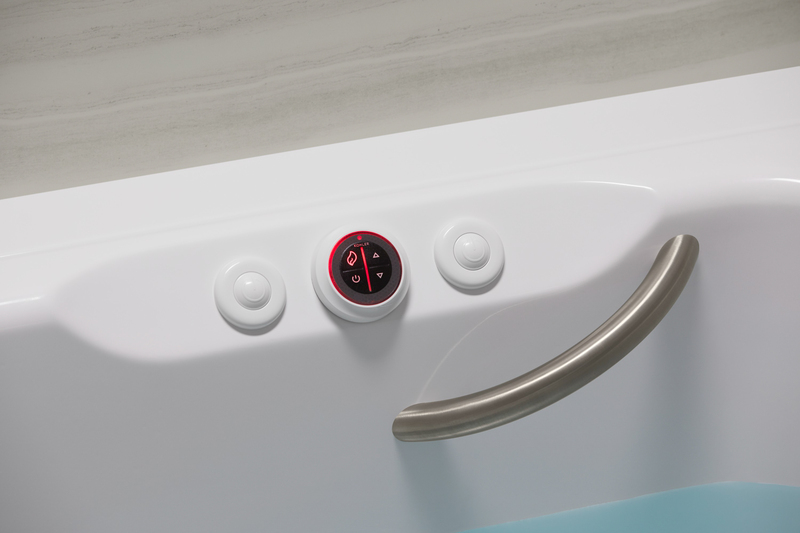 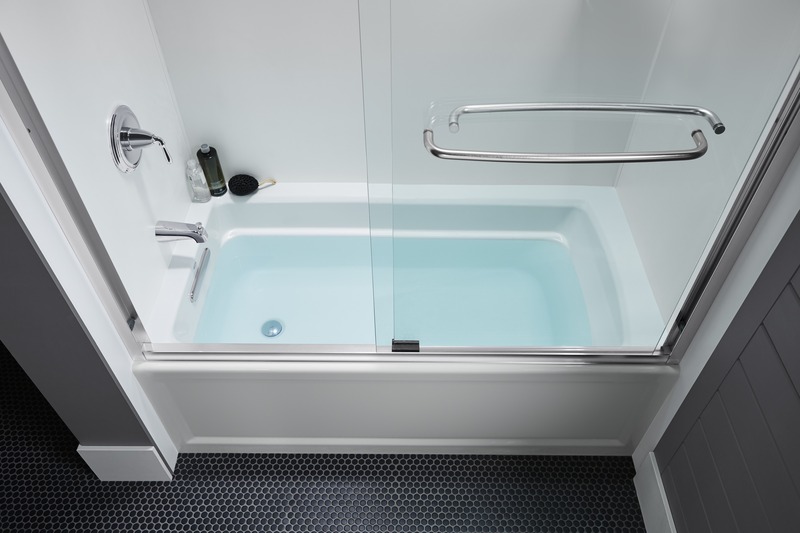 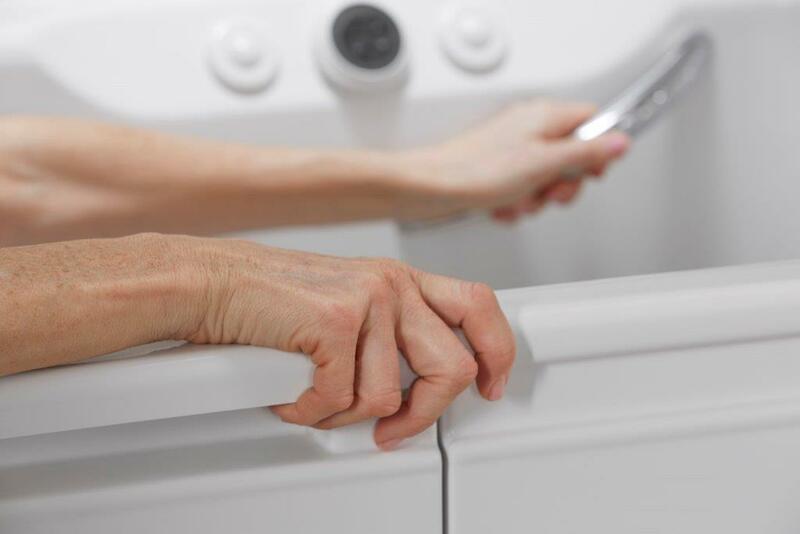 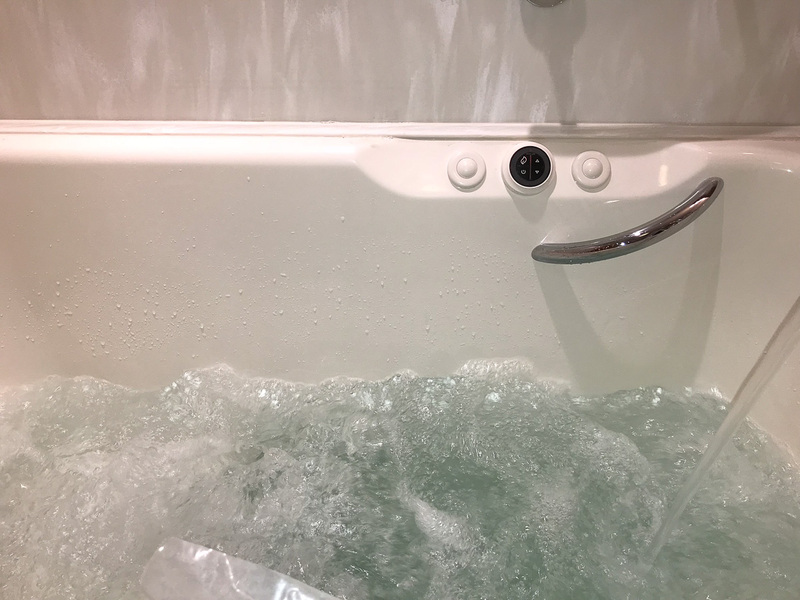 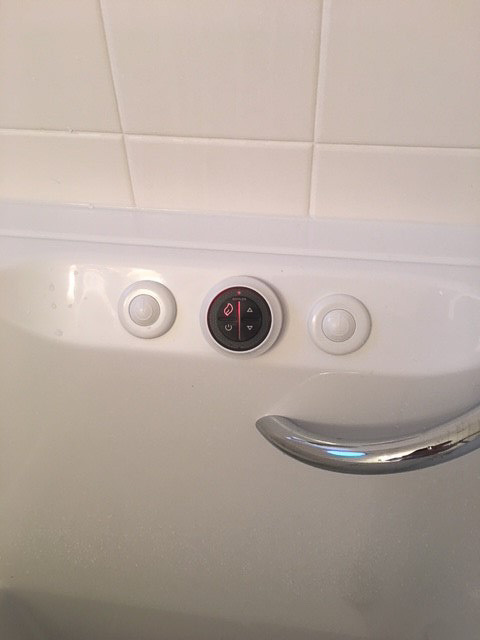 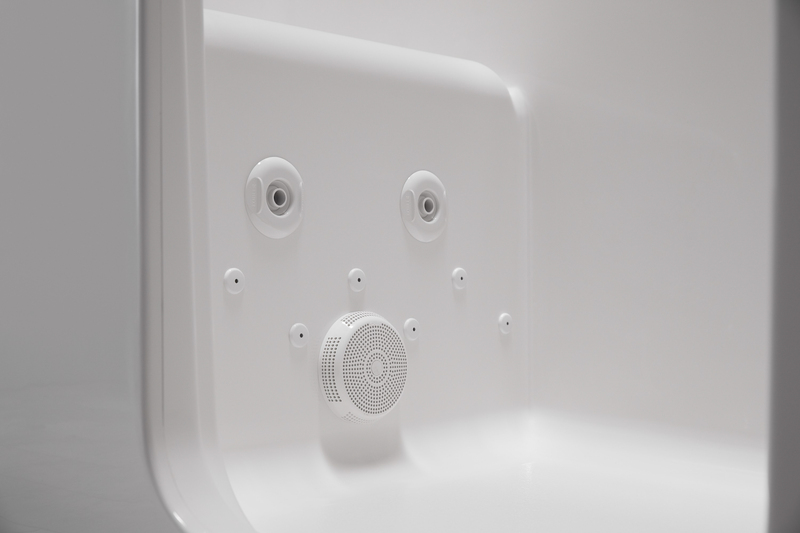 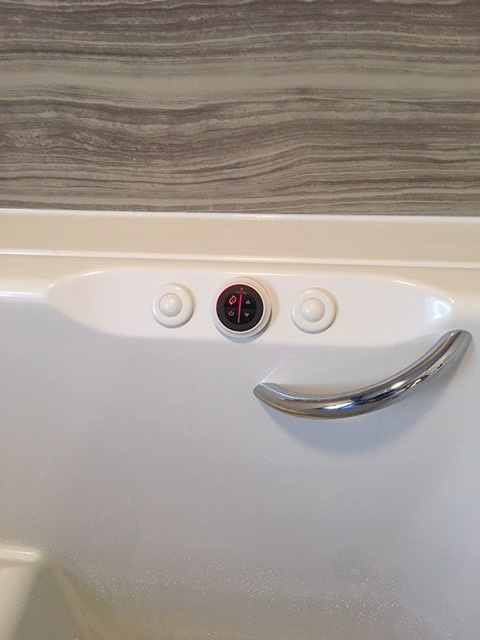 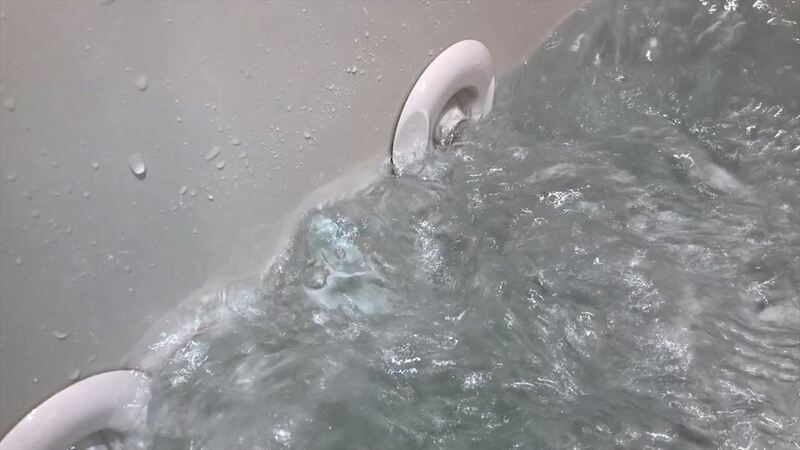 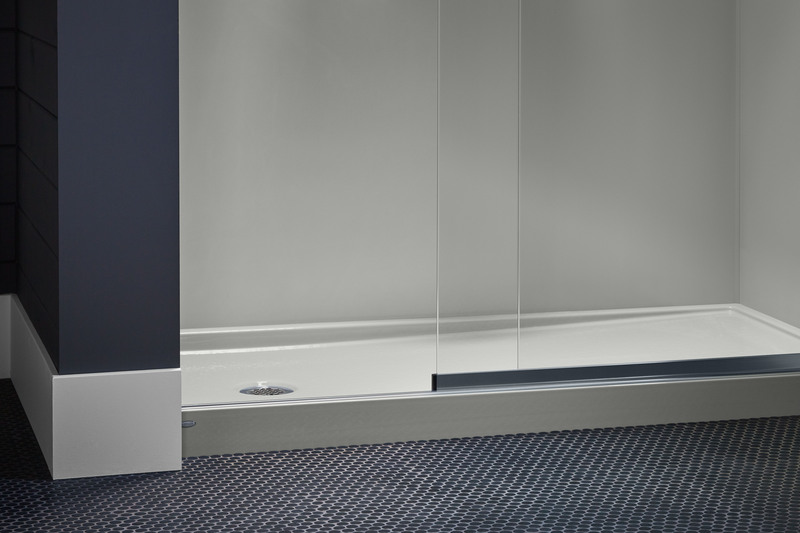 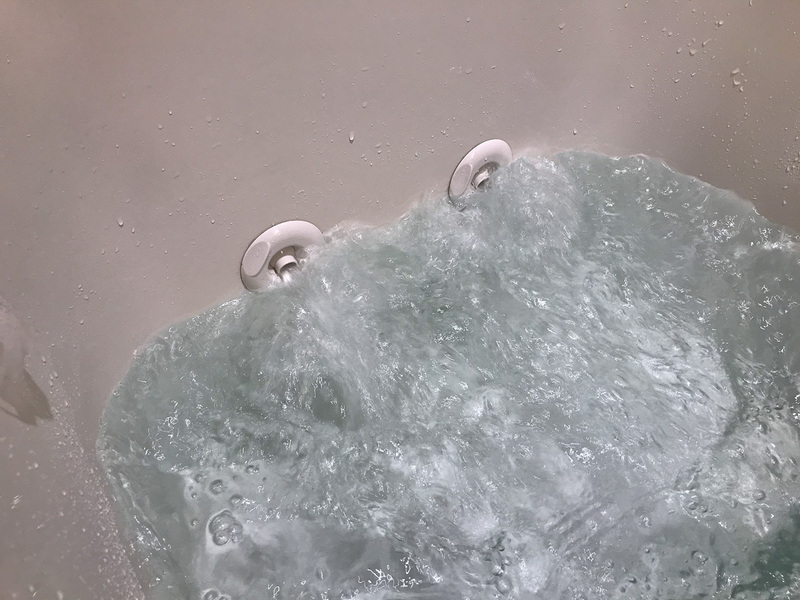 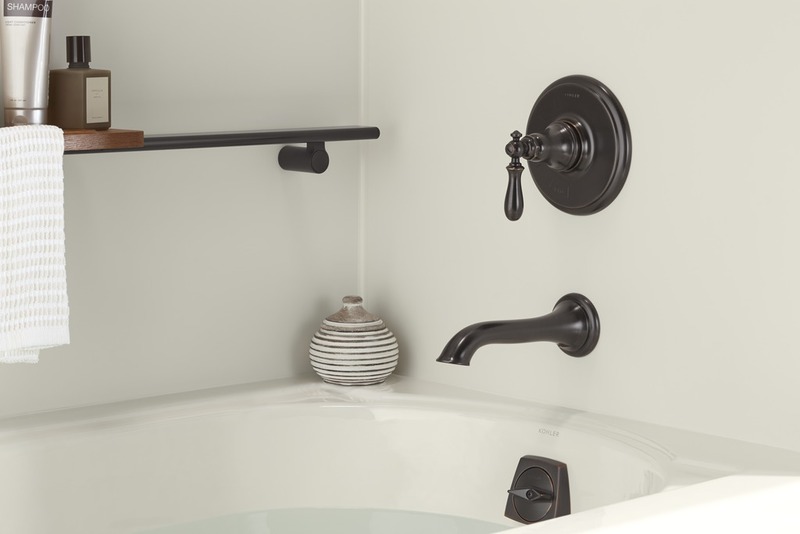 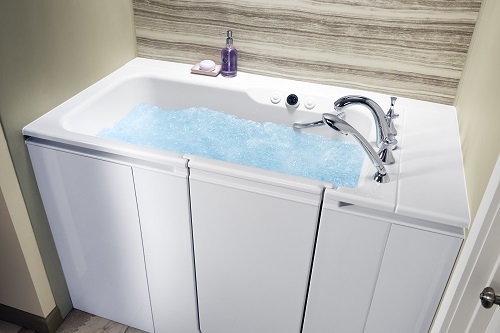 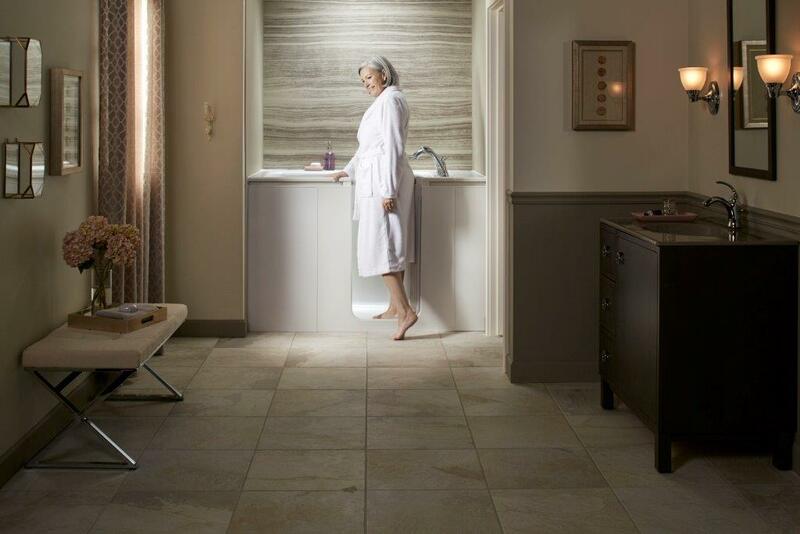 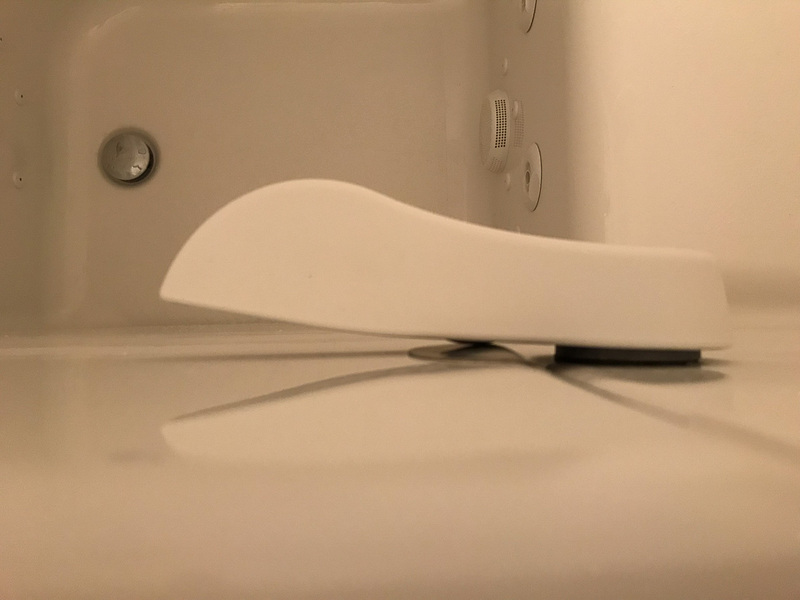 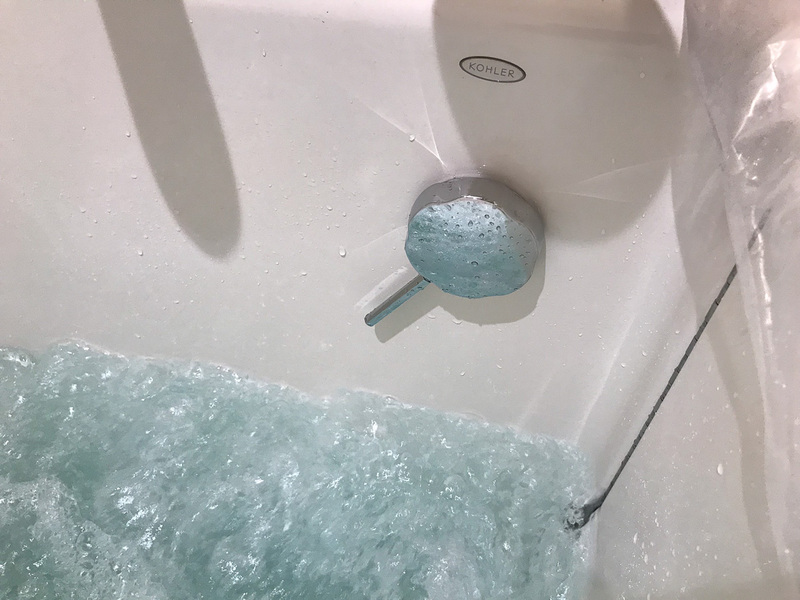 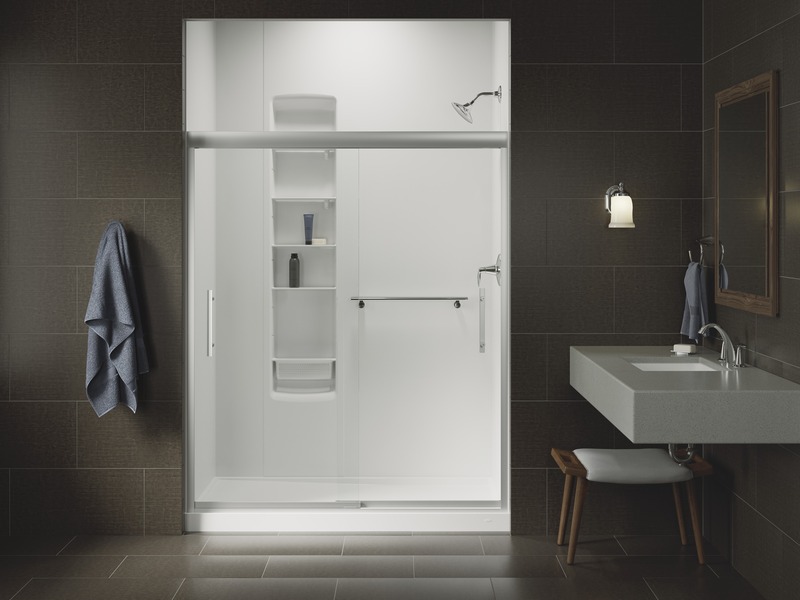 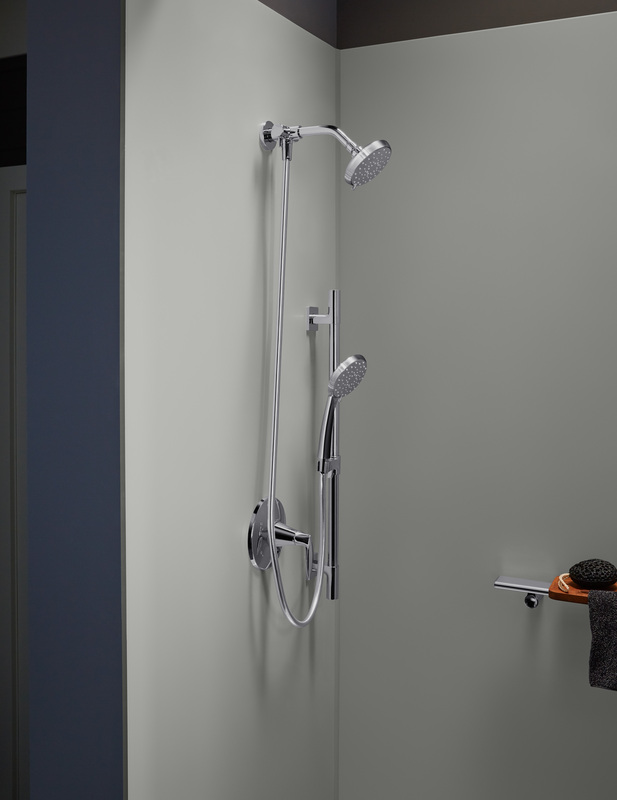 Strong warranty protection – All of our bath systems are backed by strong warranty protection (in many cases, a lifetime warranty), so you can know for sure that your investment is secure. 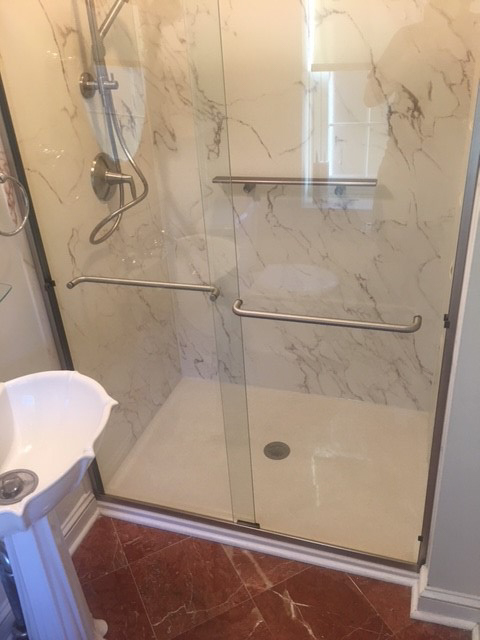 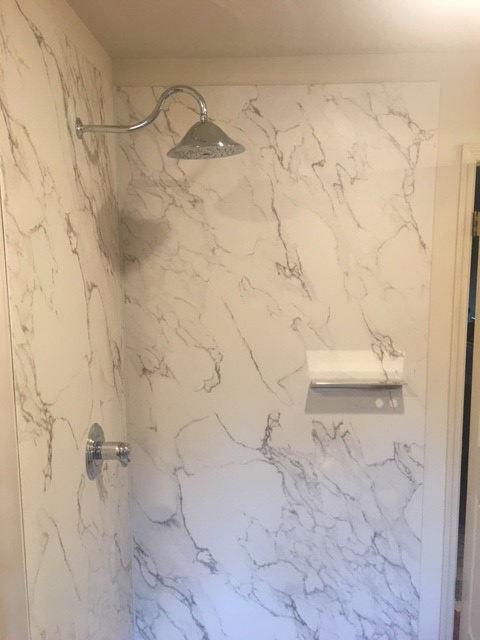 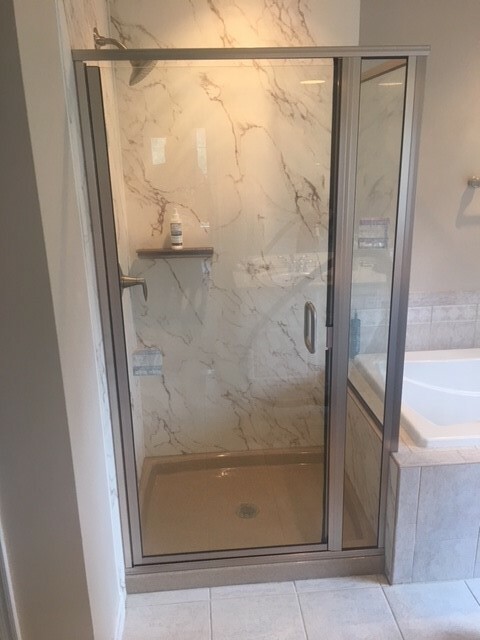 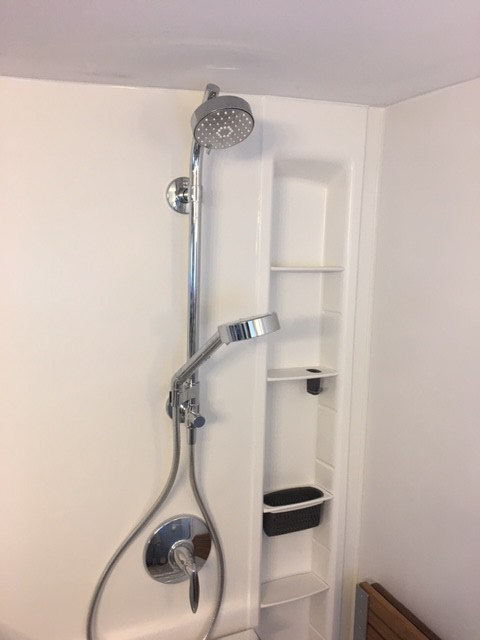 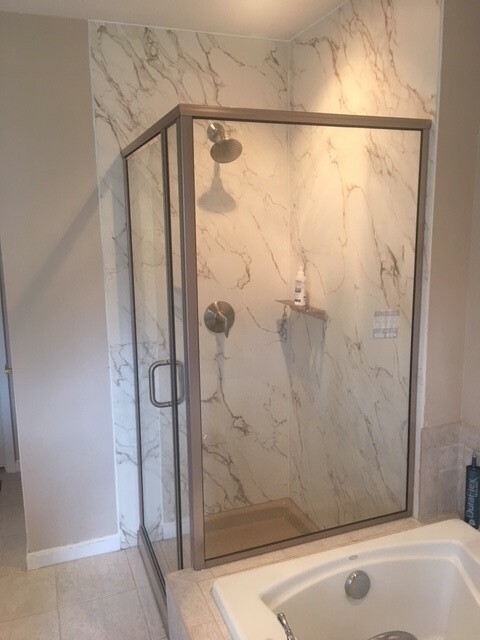 To put your bathroom remodeling project in the hands of a company known for its unwavering commitment to customer satisfaction, contact Home Smart Industries today. 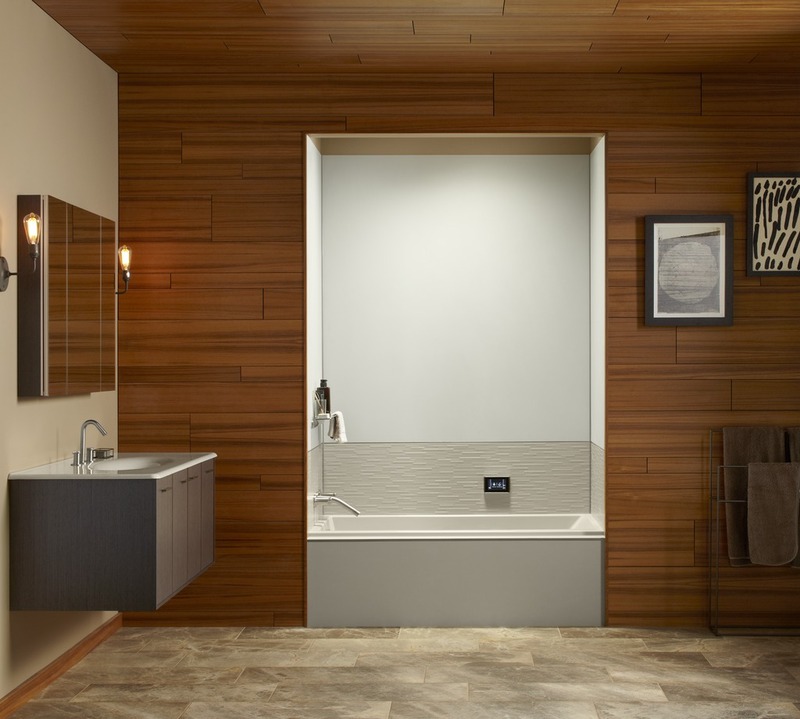 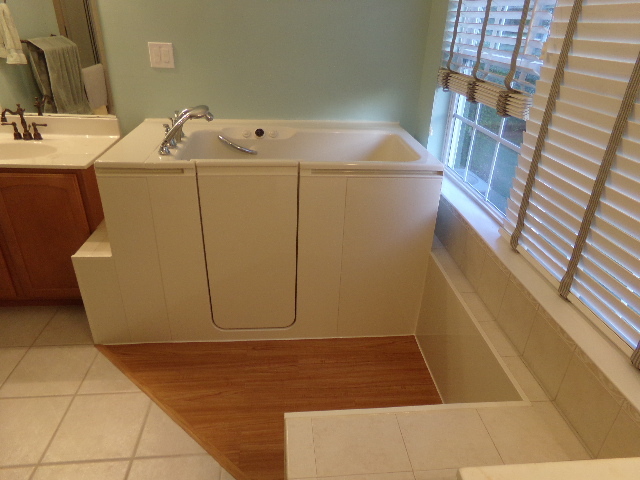 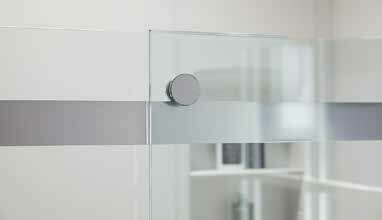 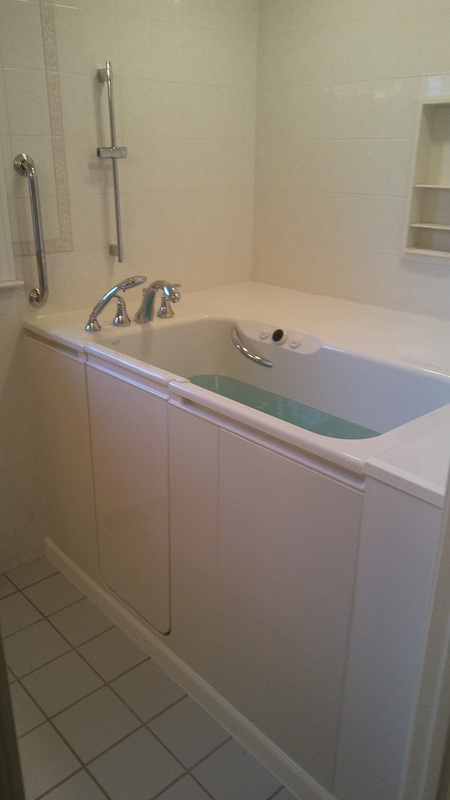 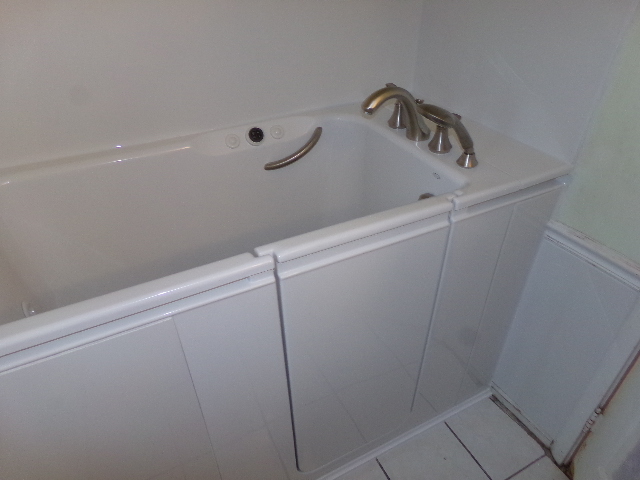 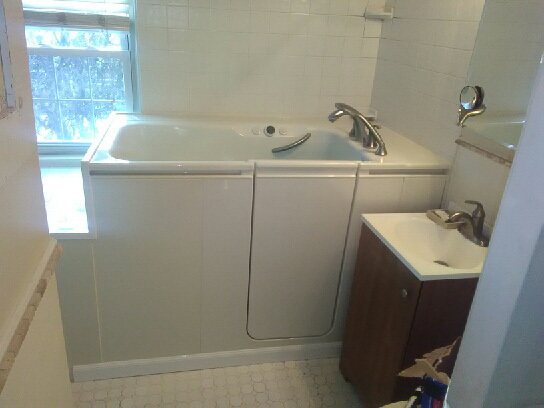 Financing opportunities are available to help make your dream bathroom renovation a reality.